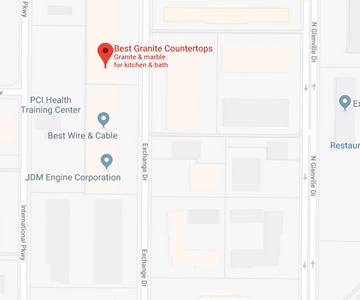 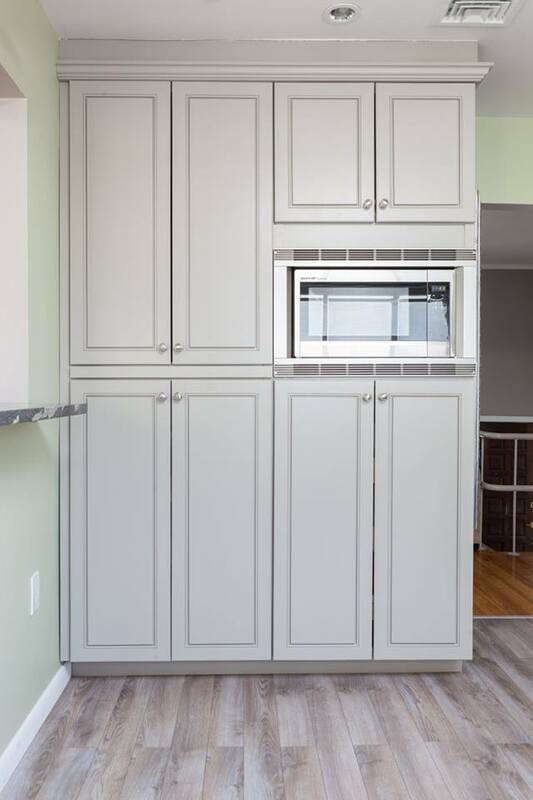 Kitchen cabinets are storage units installed in kitchens for storing food, cooking equipment, silverware, dishes, and more. 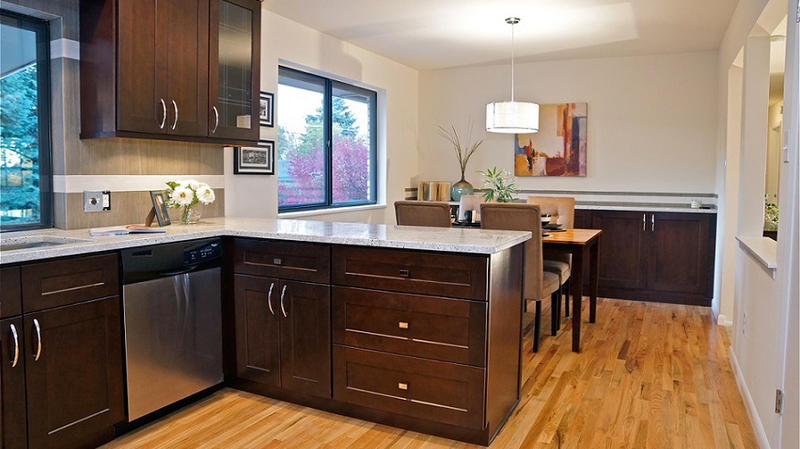 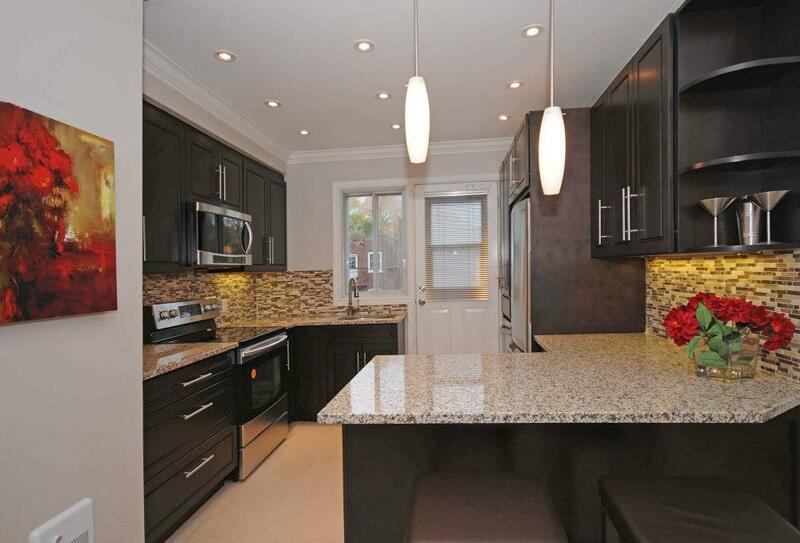 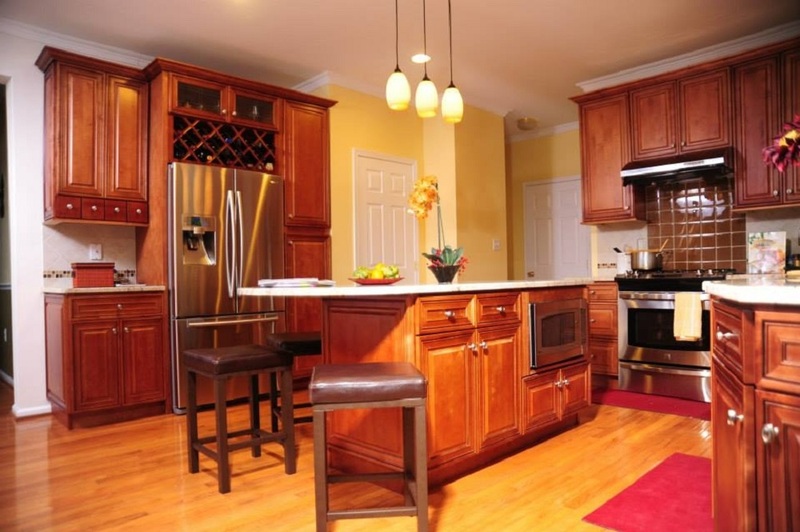 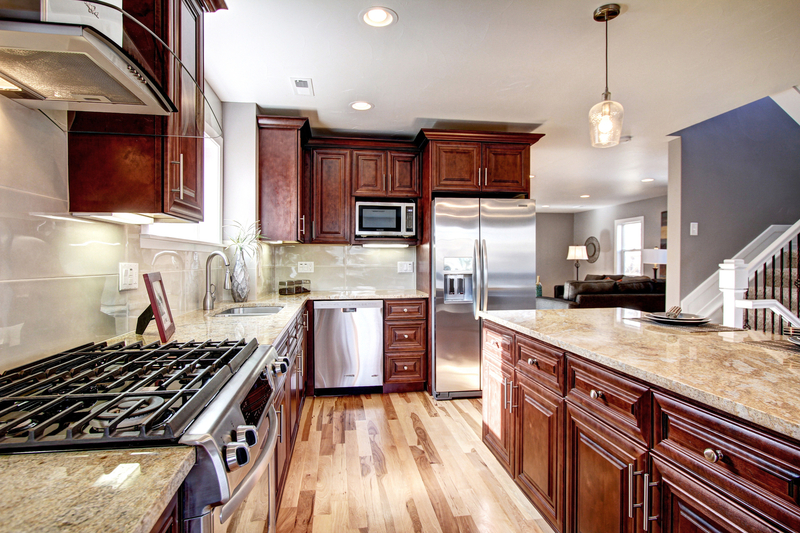 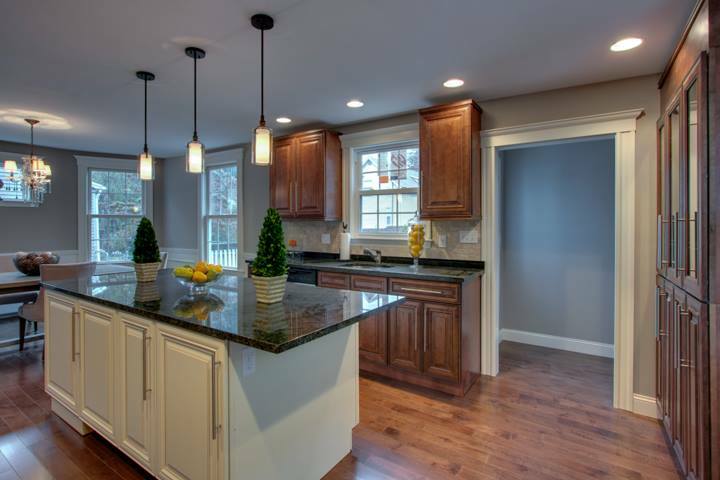 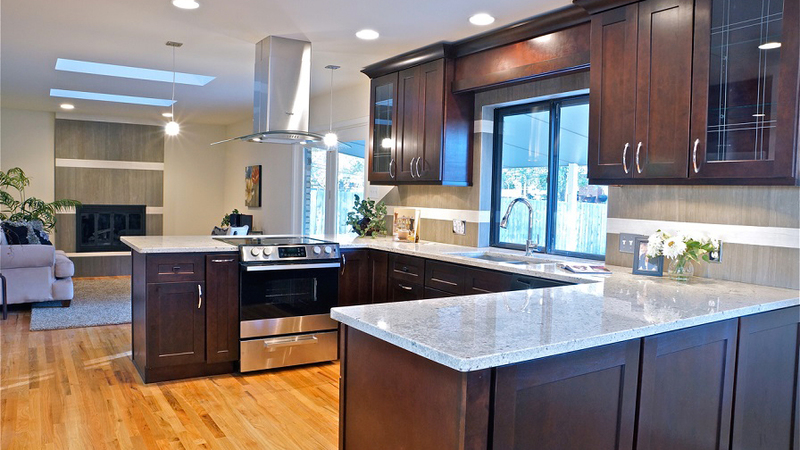 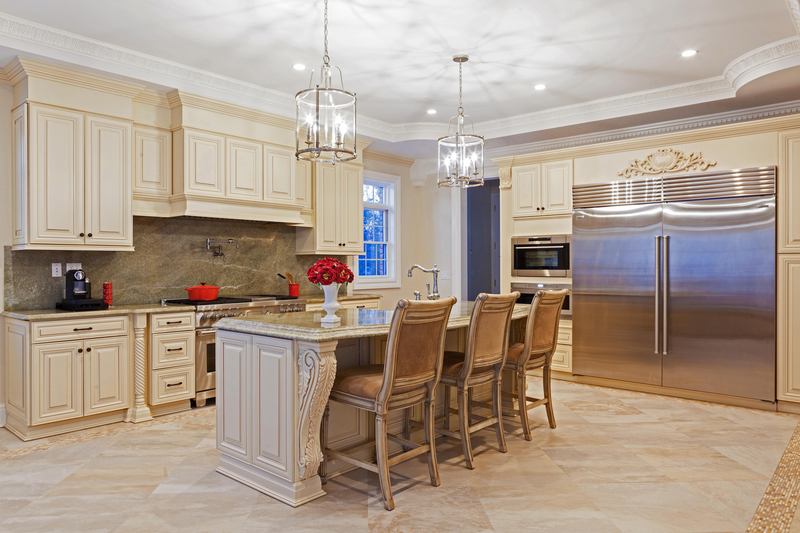 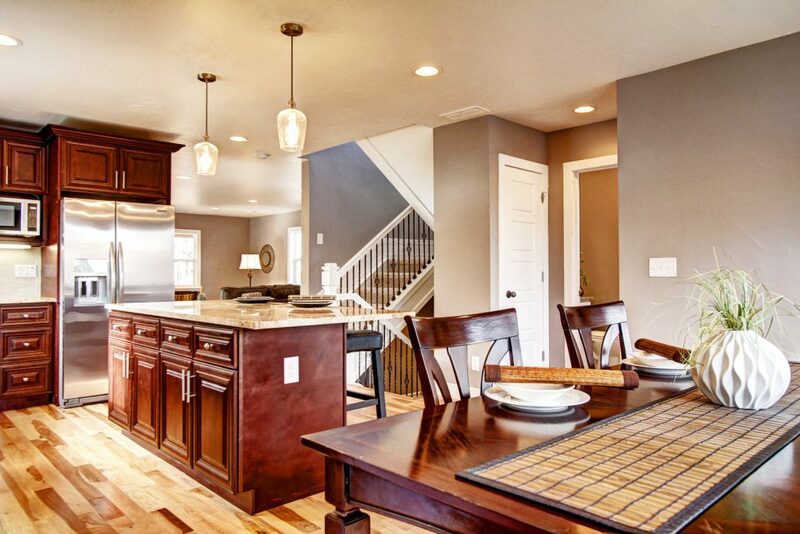 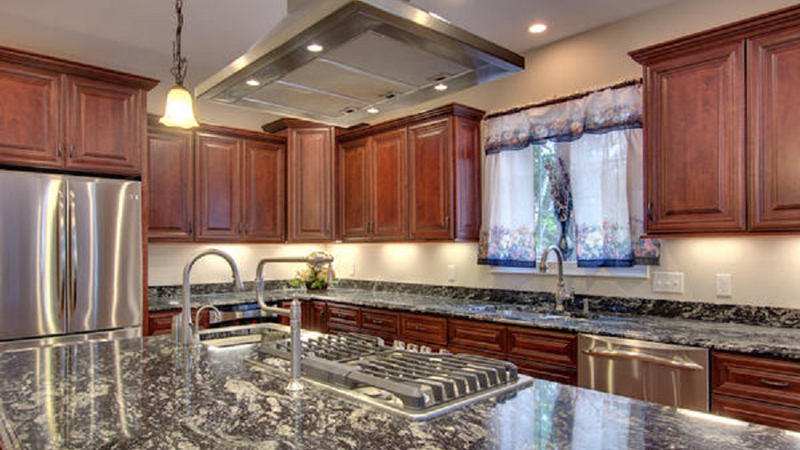 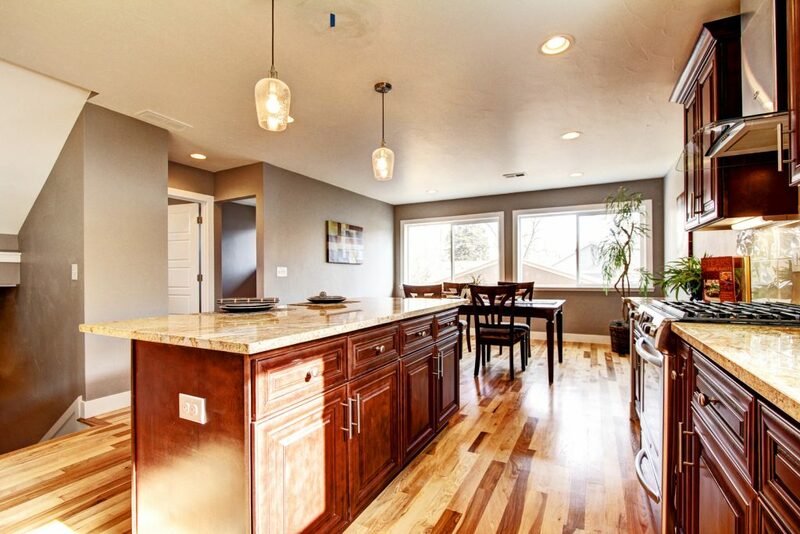 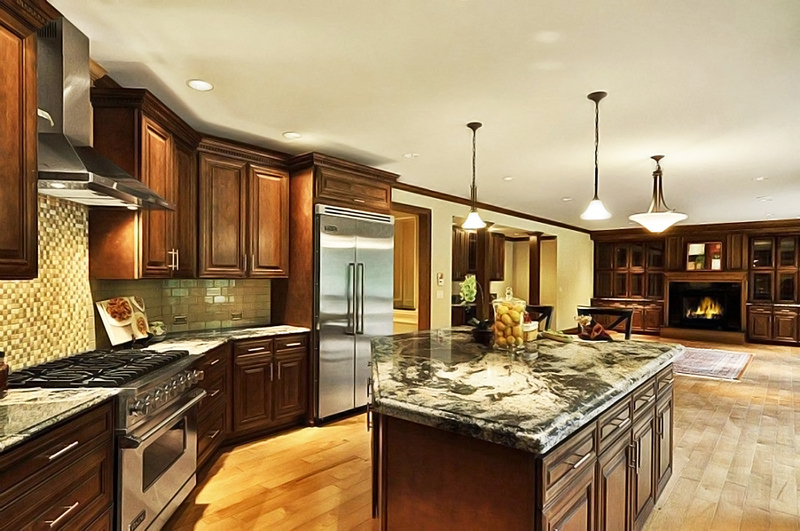 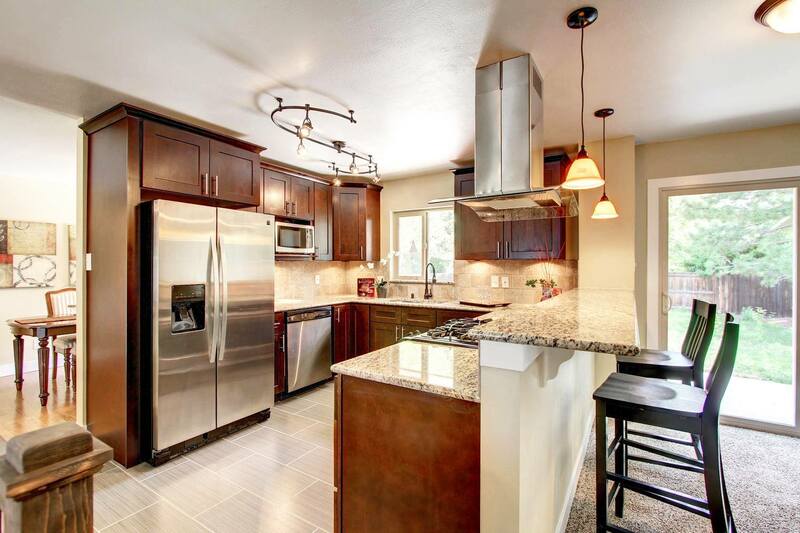 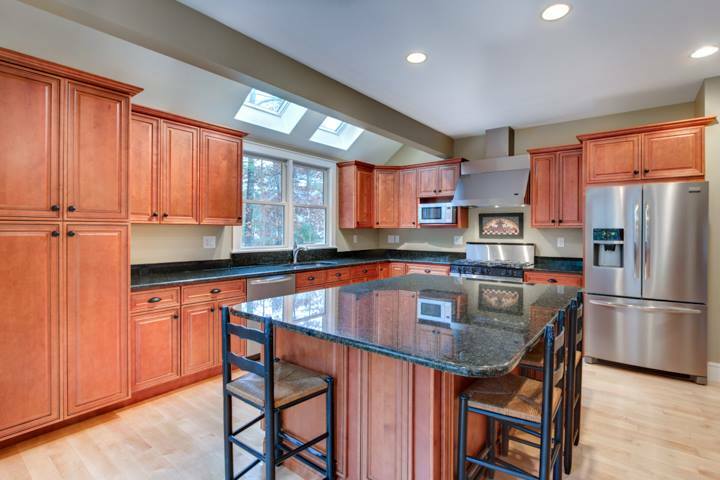 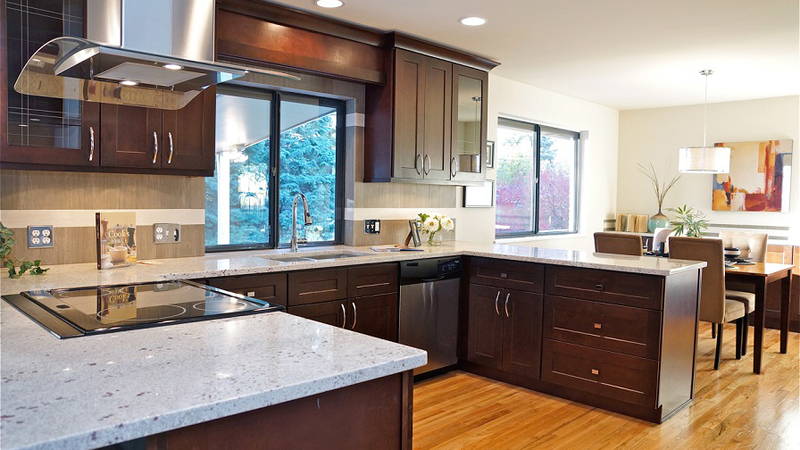 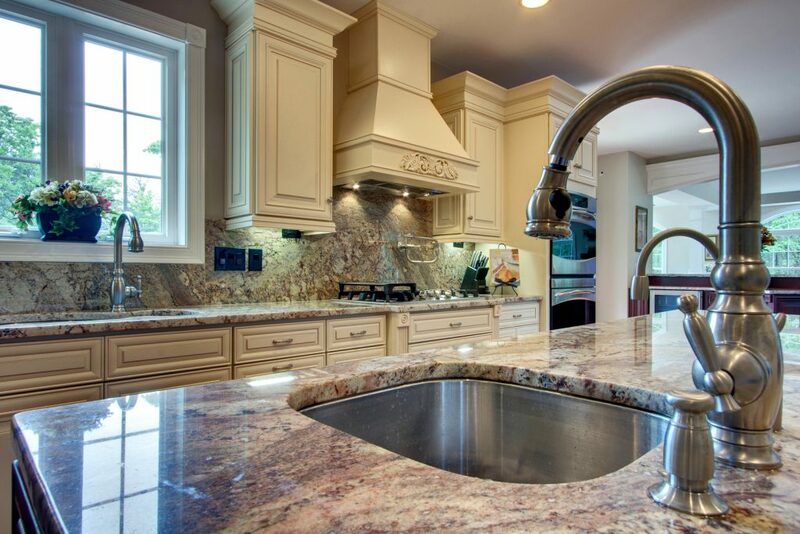 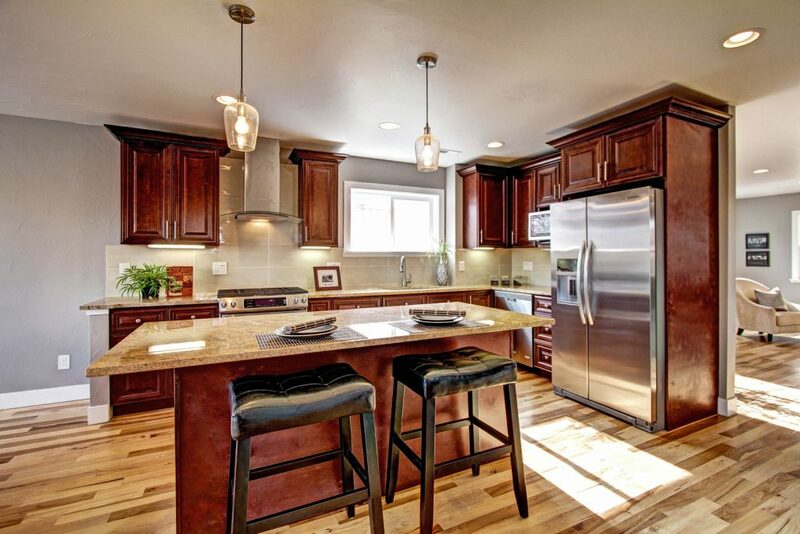 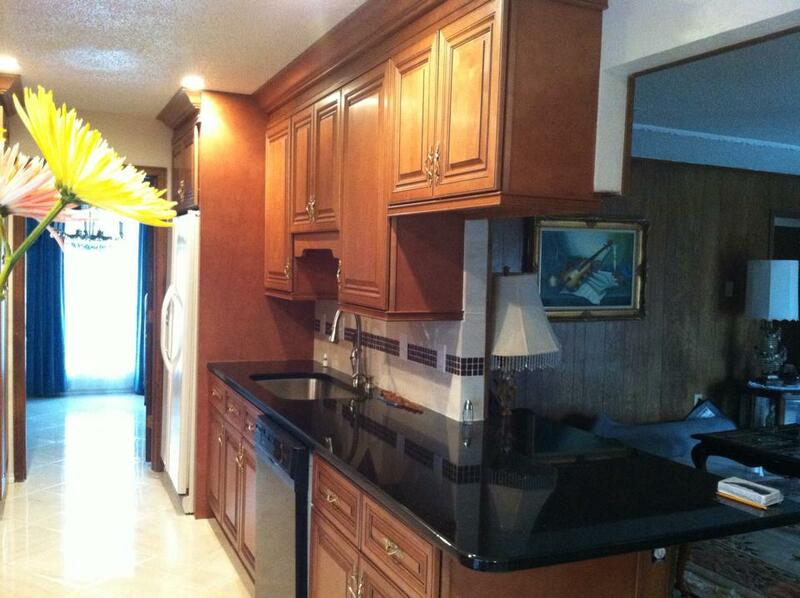 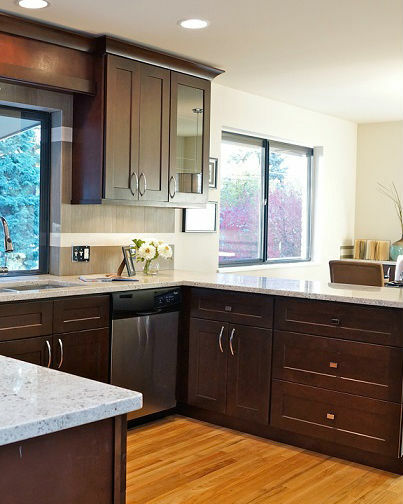 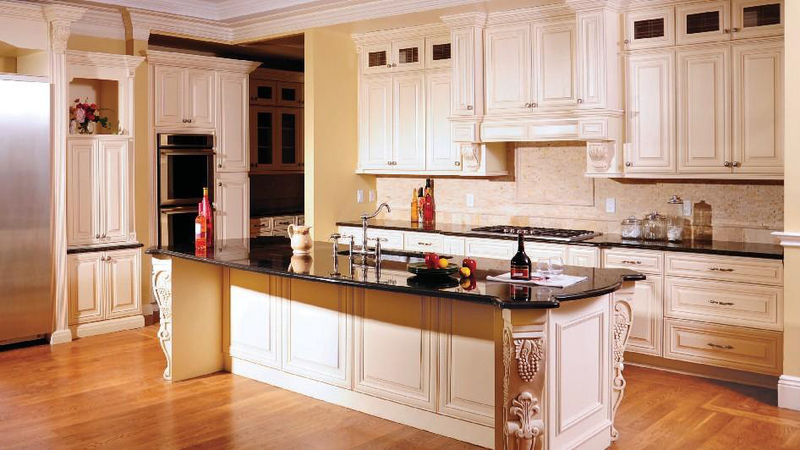 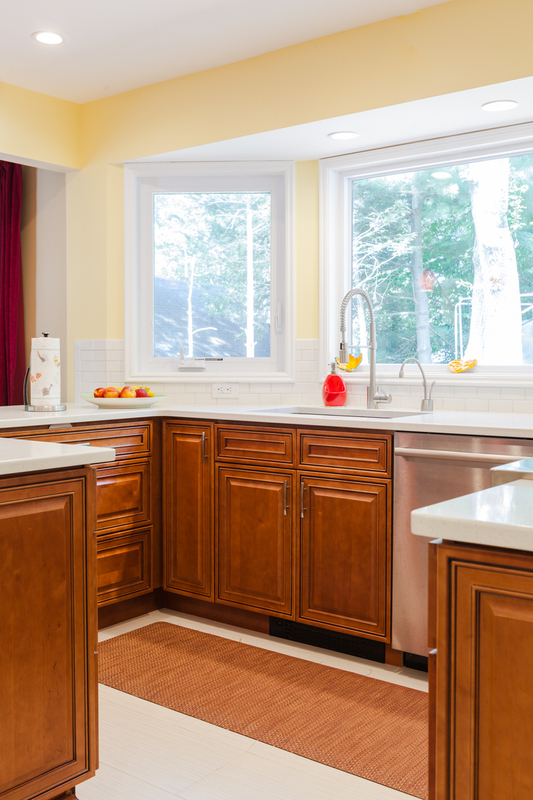 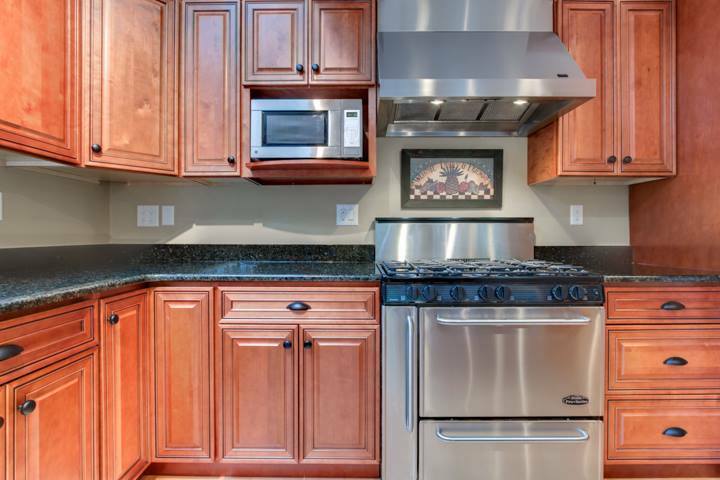 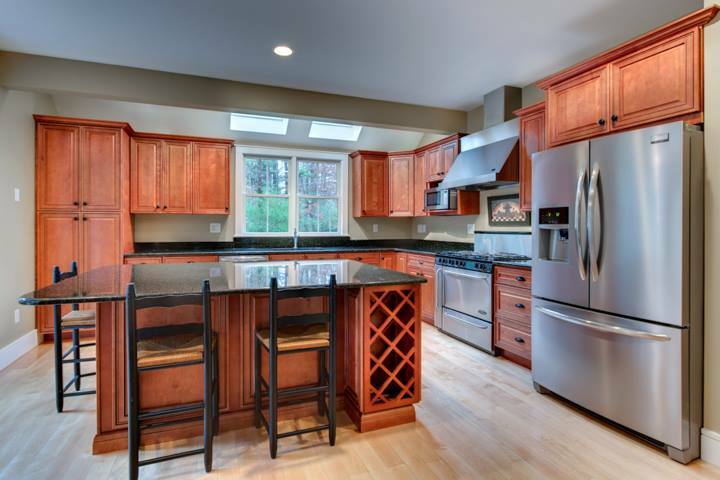 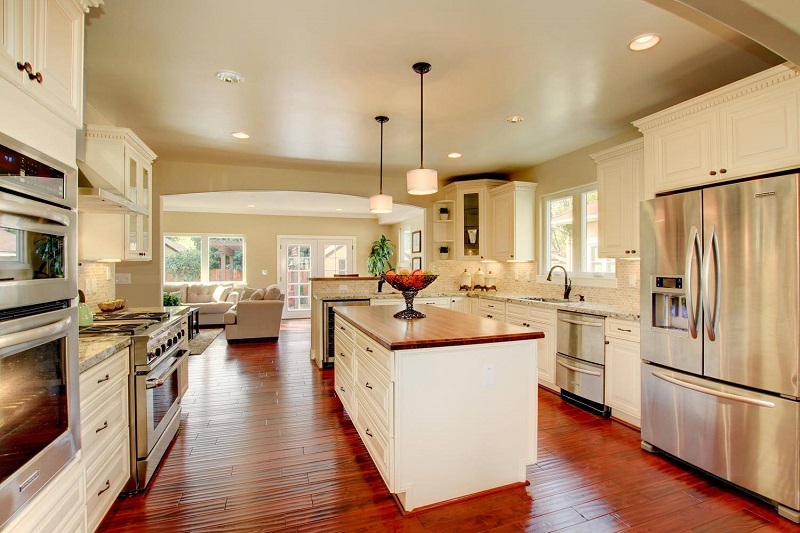 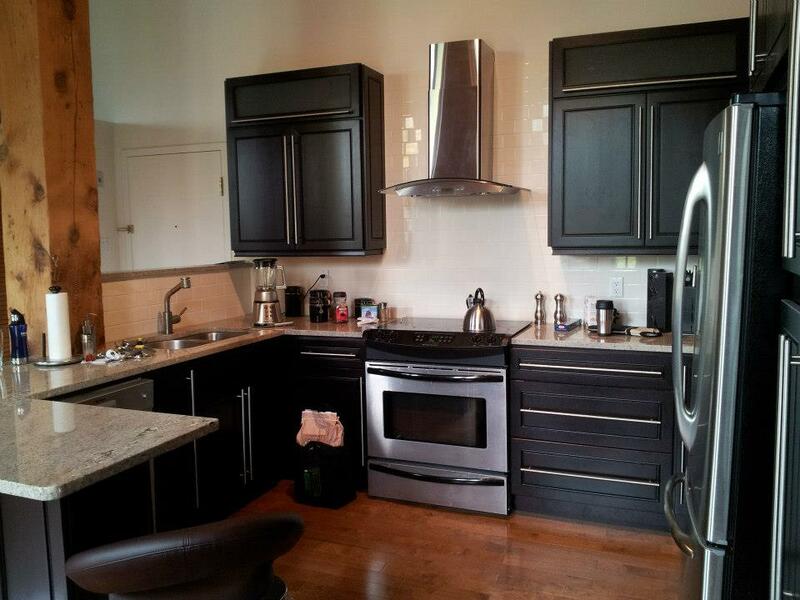 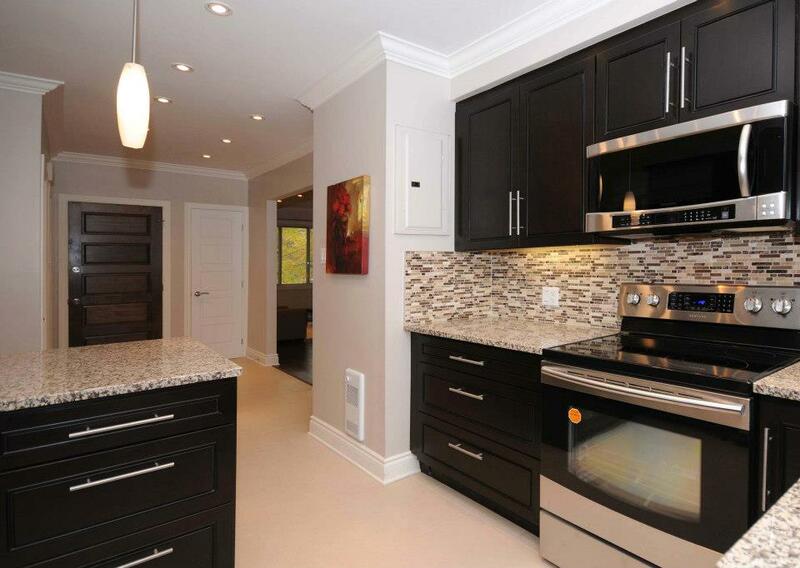 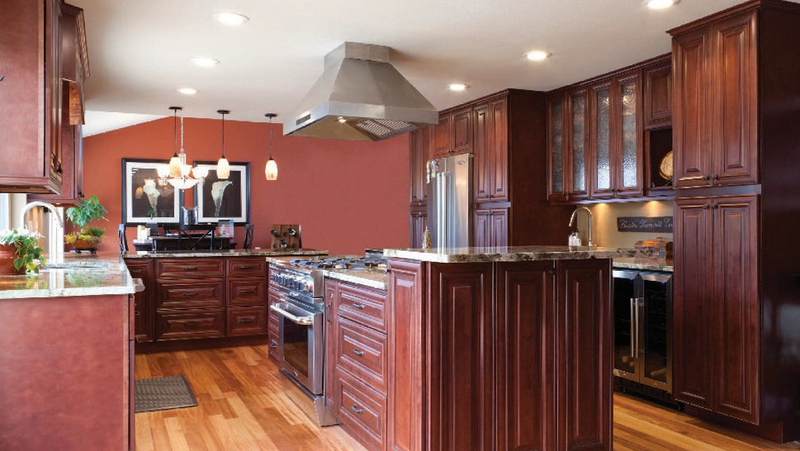 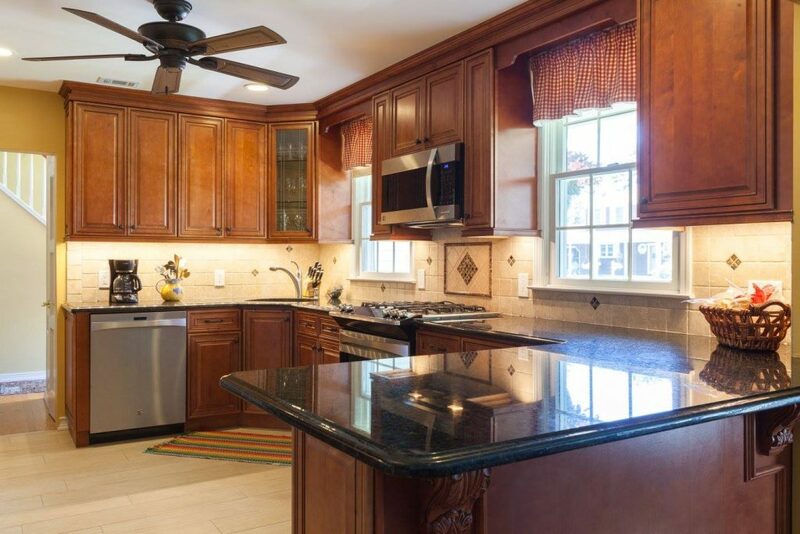 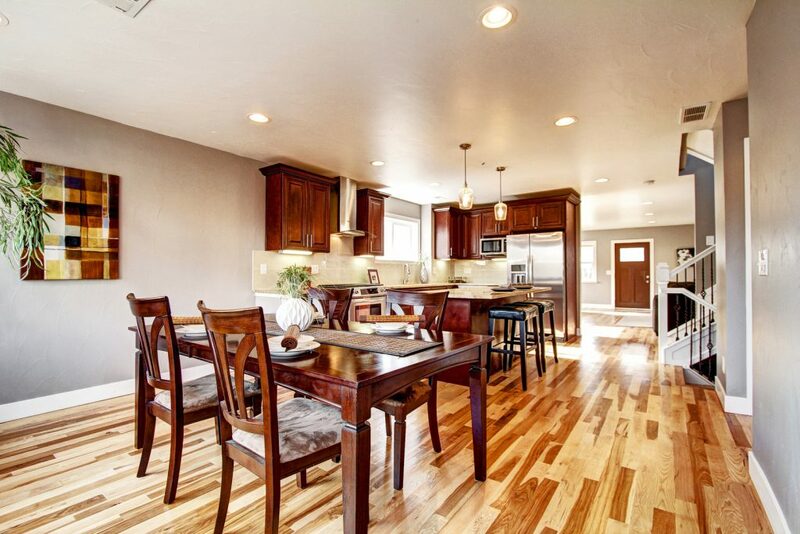 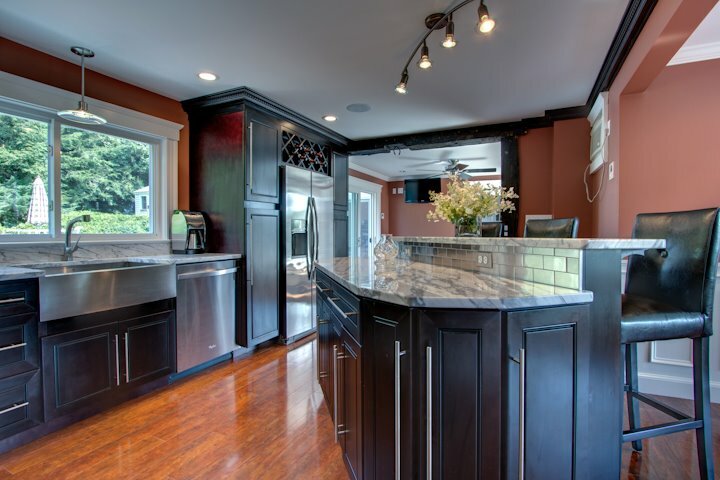 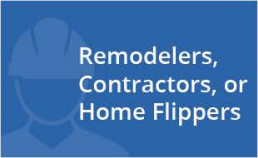 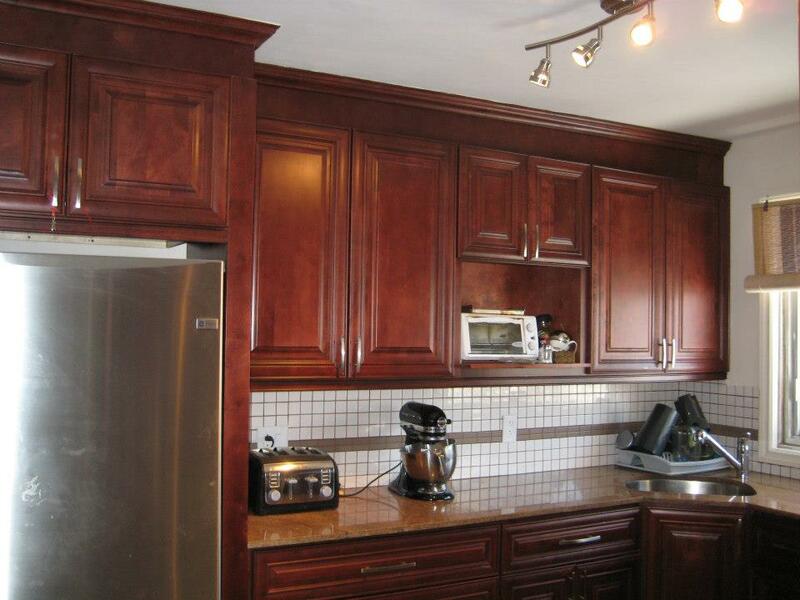 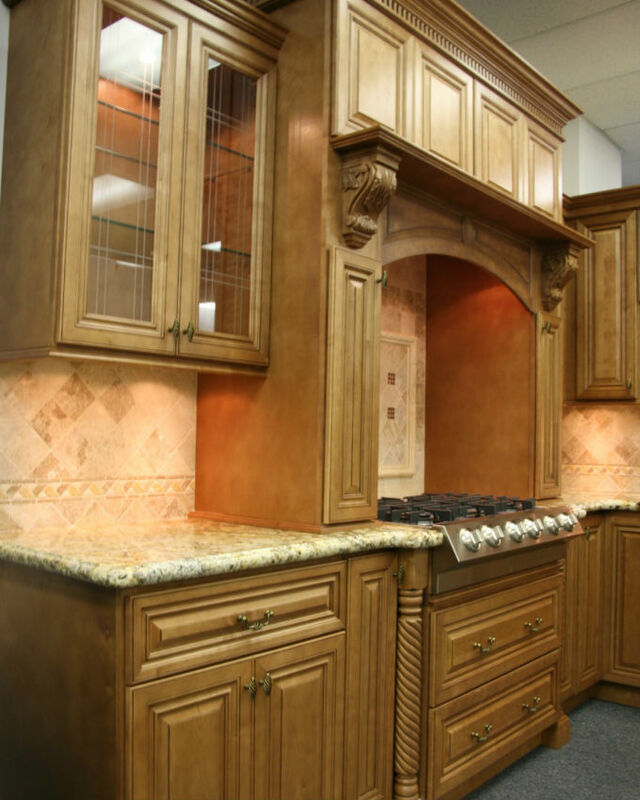 Replacing kitchen cabinets is an exciting home renovation, and at times, a necessary one. 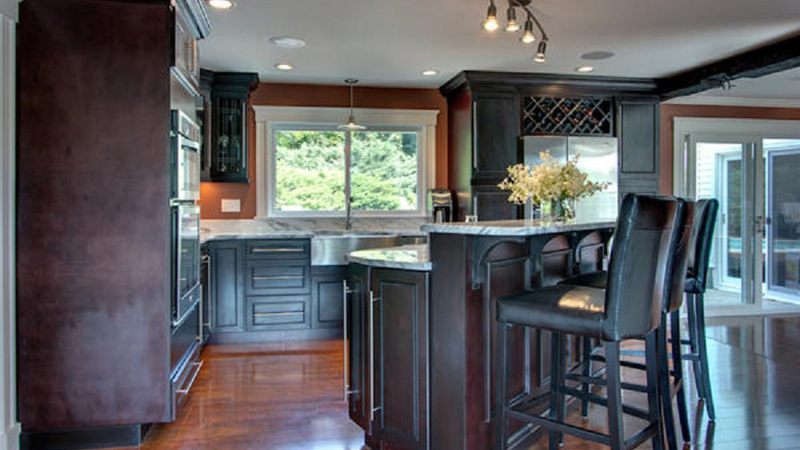 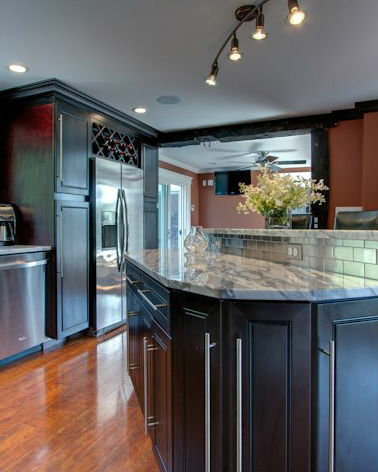 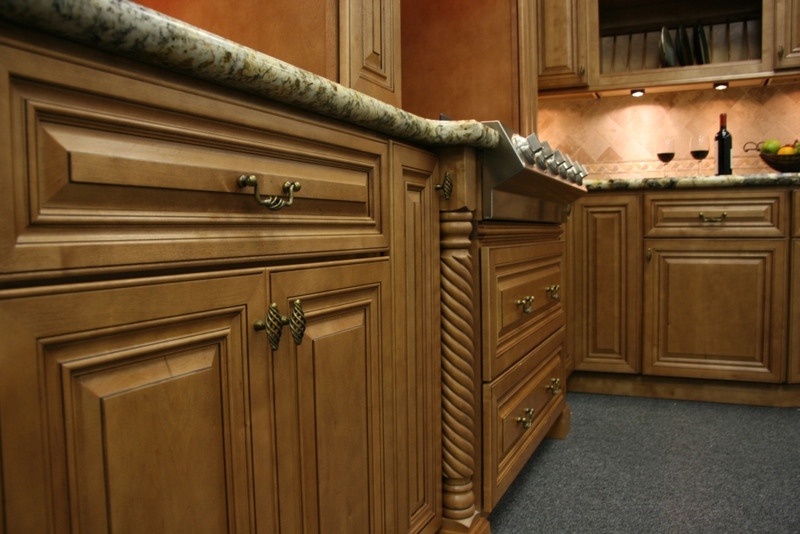 There are so many choices in cabinetry today, that the idea of choosing a new design and layout may be nerve-wracking. 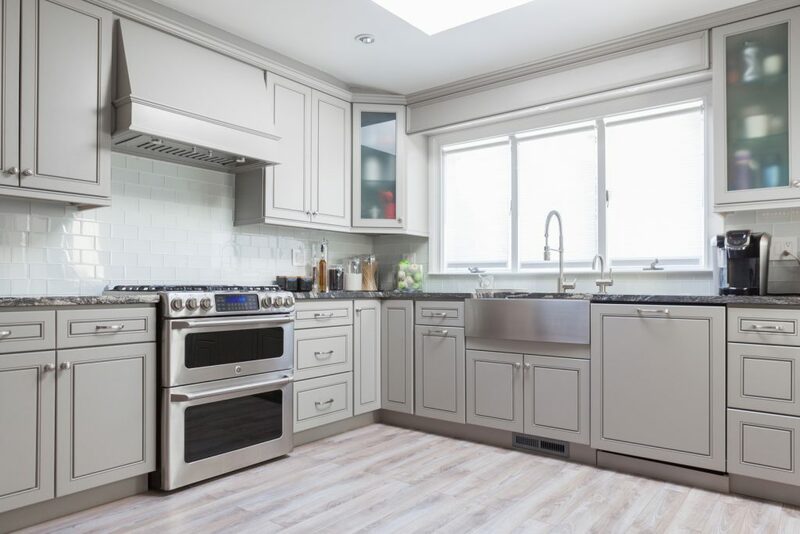 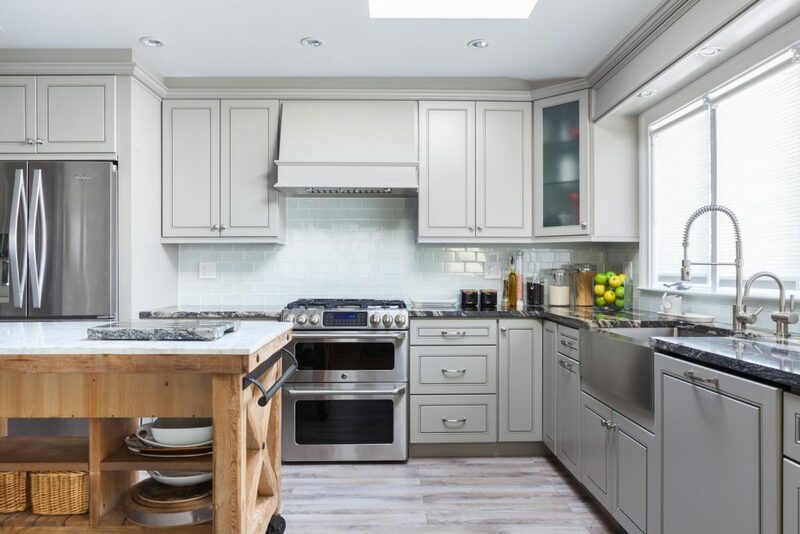 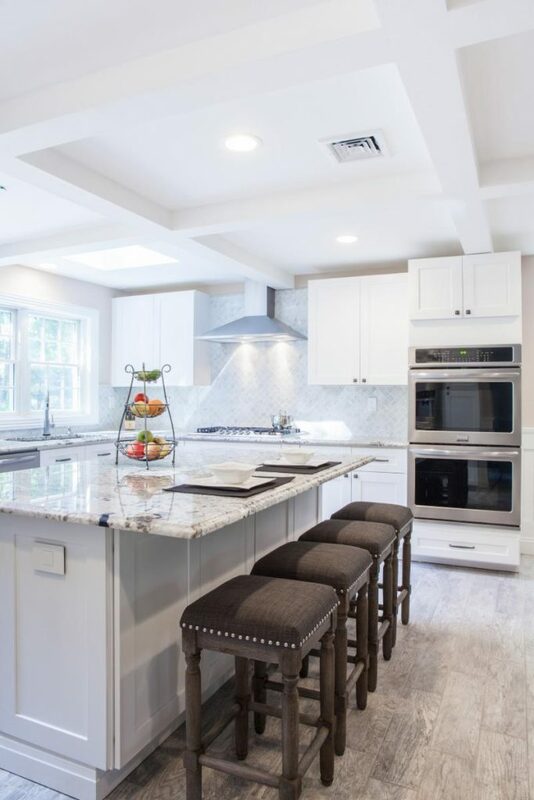 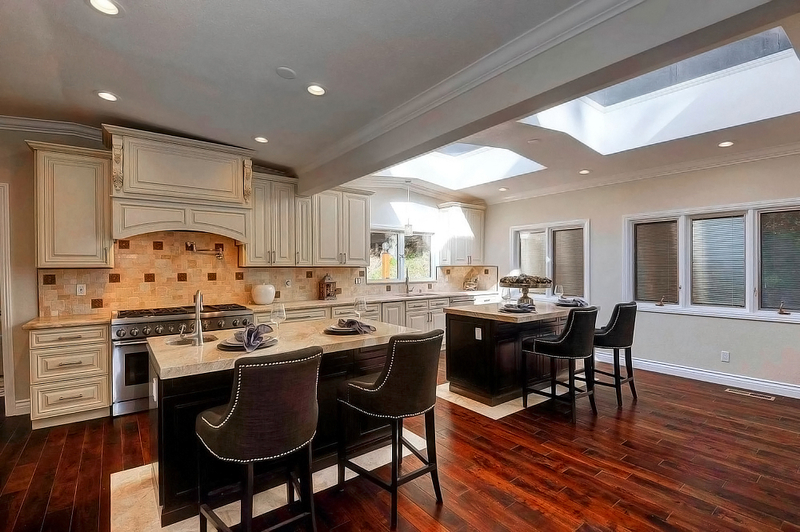 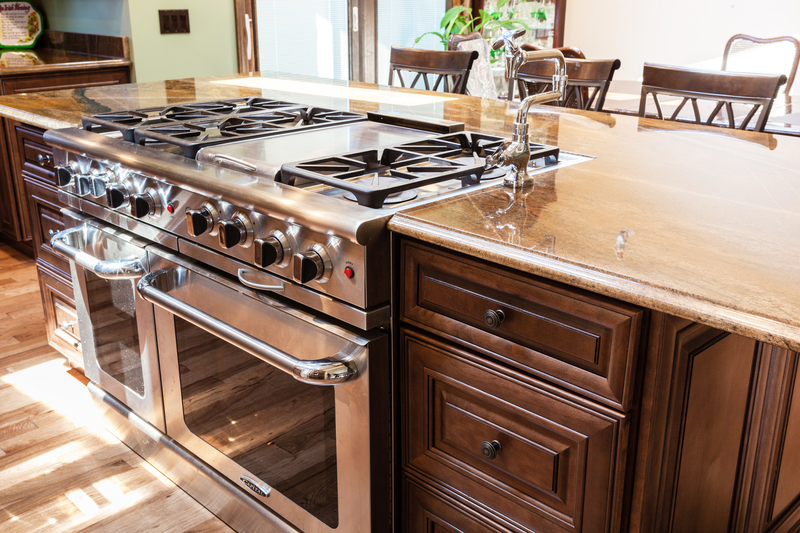 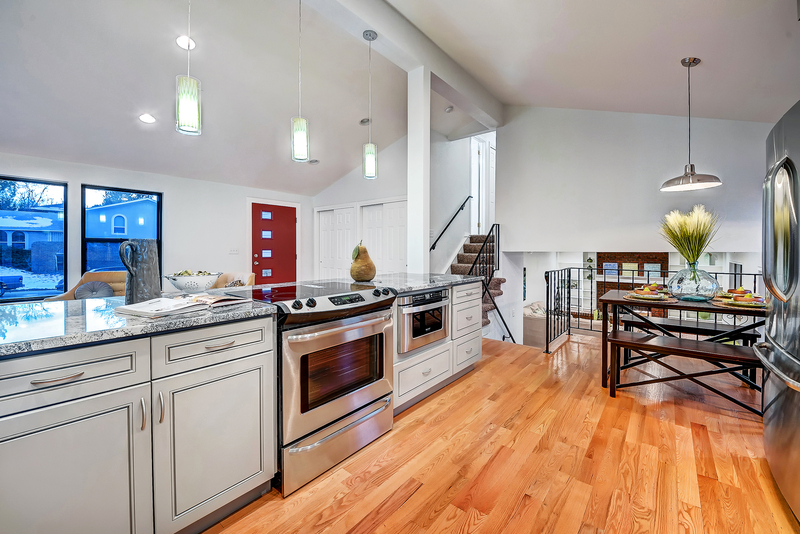 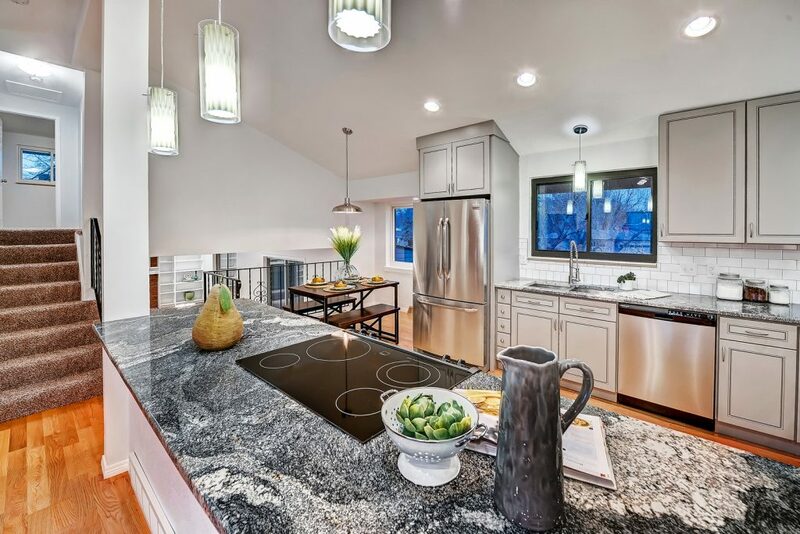 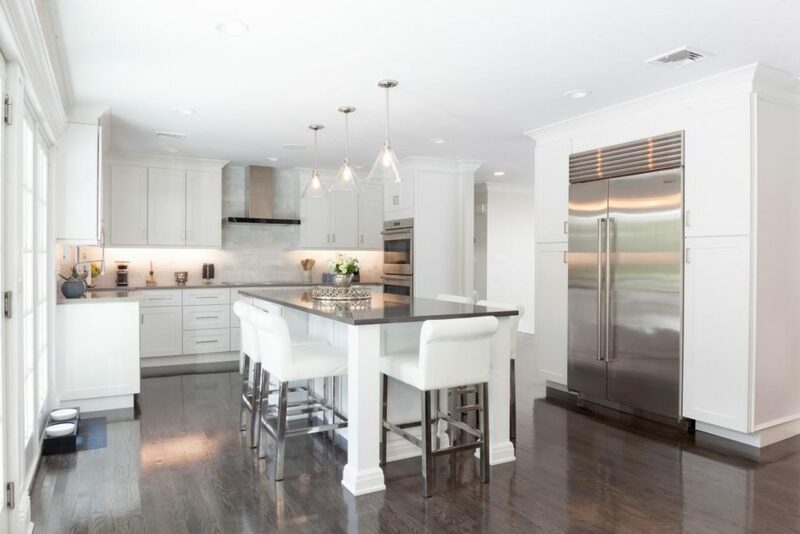 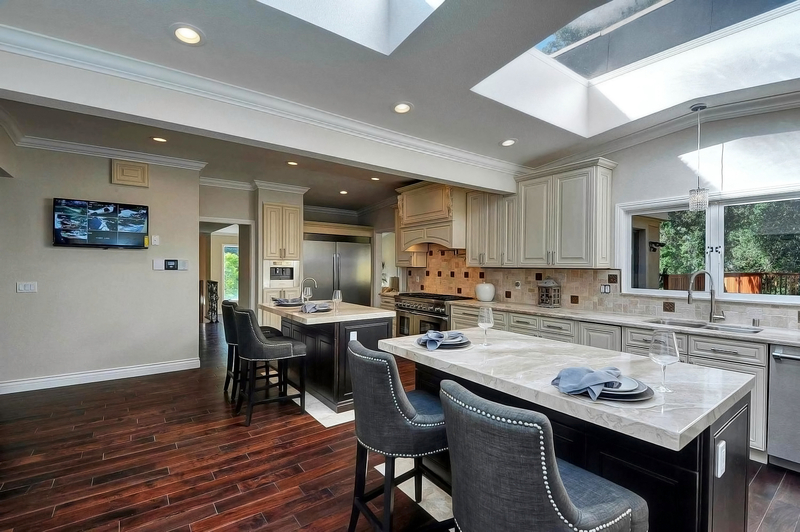 To combat this, stay focused and be sure to keep all the important factors in mind, such as budget, measurements, the layout of your kitchen, and material quality. 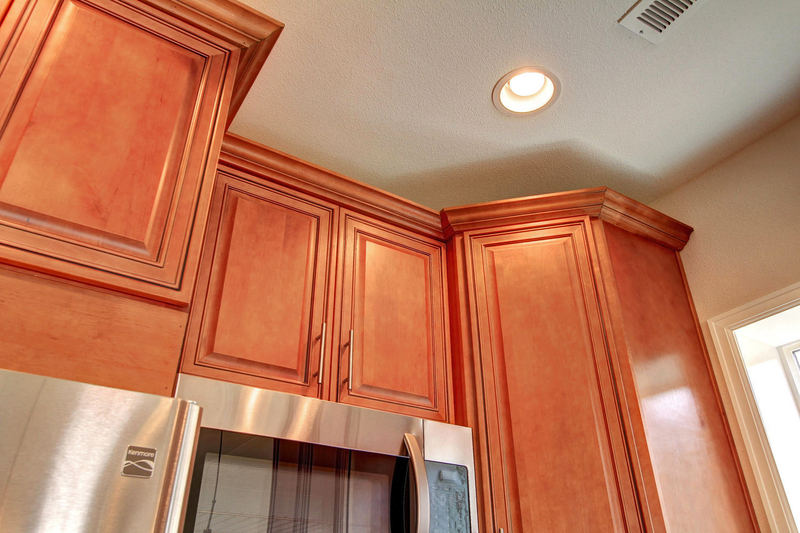 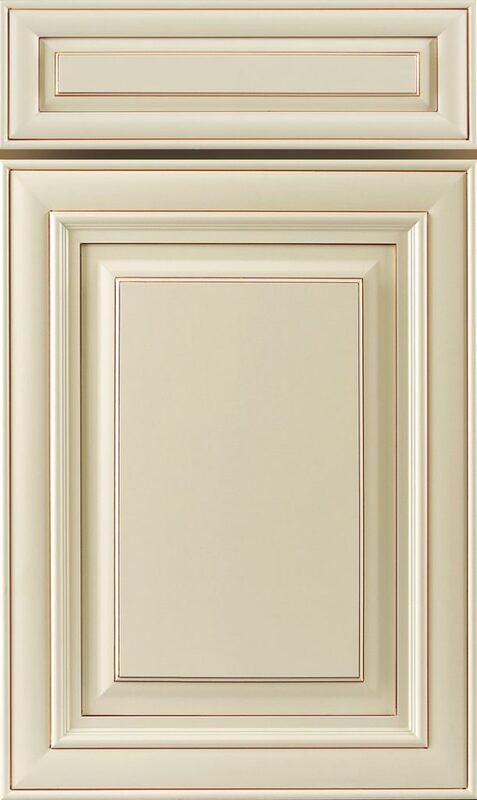 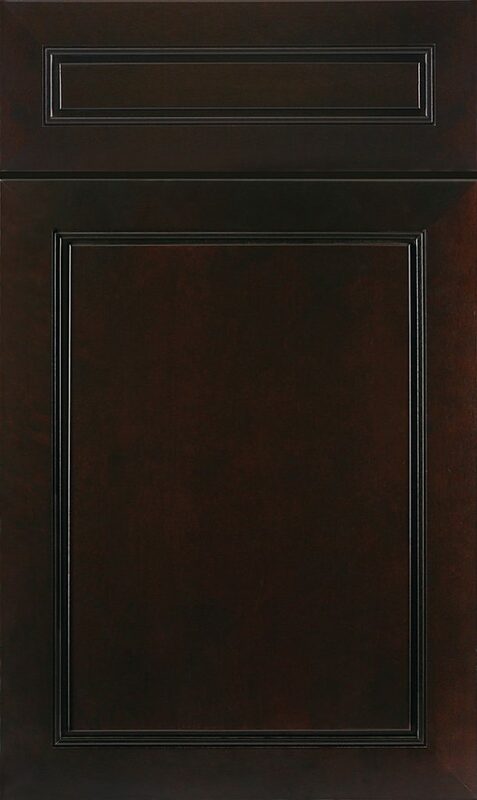 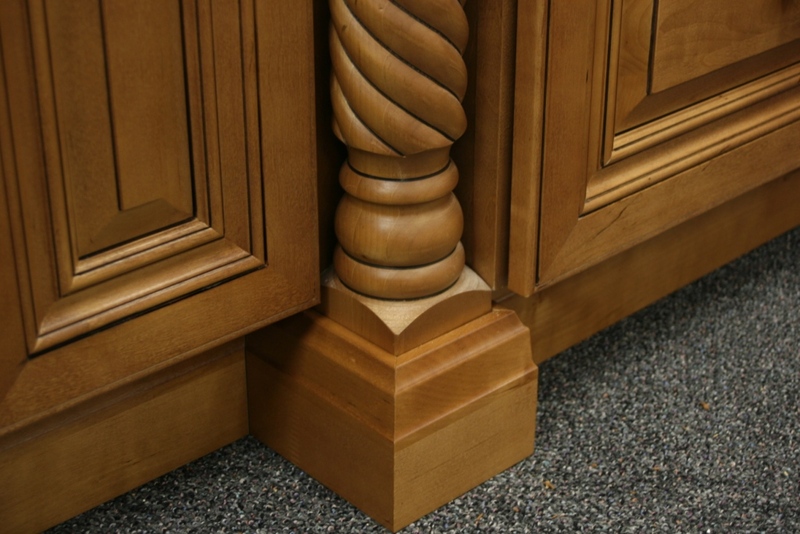 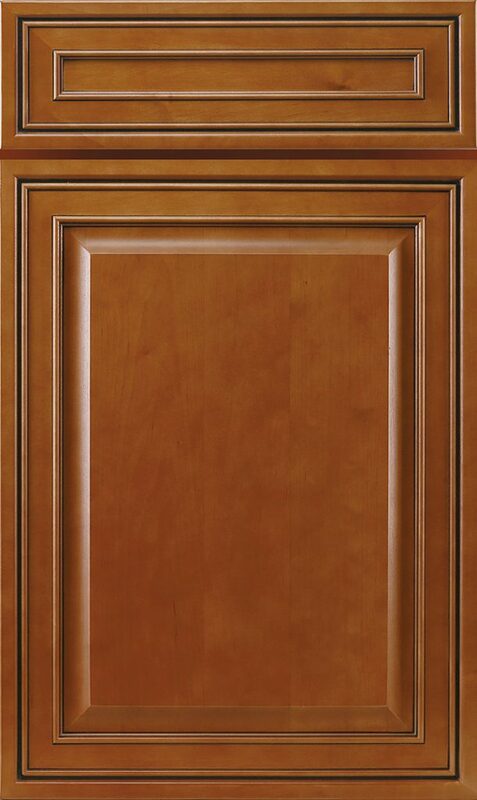 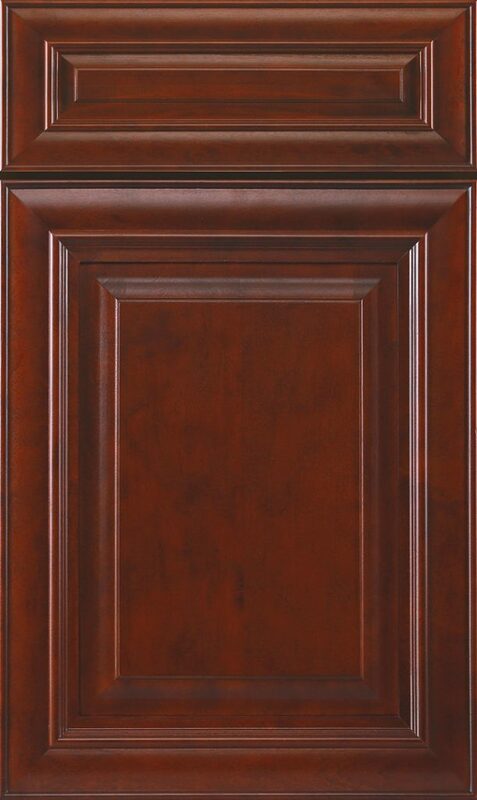 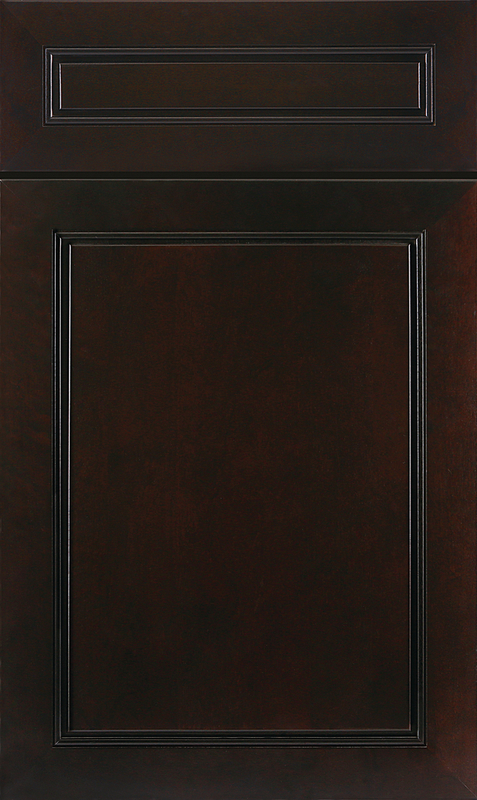 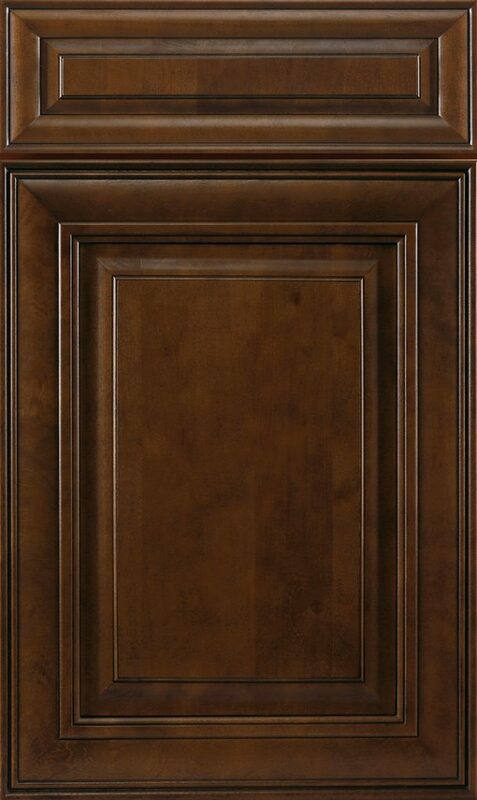 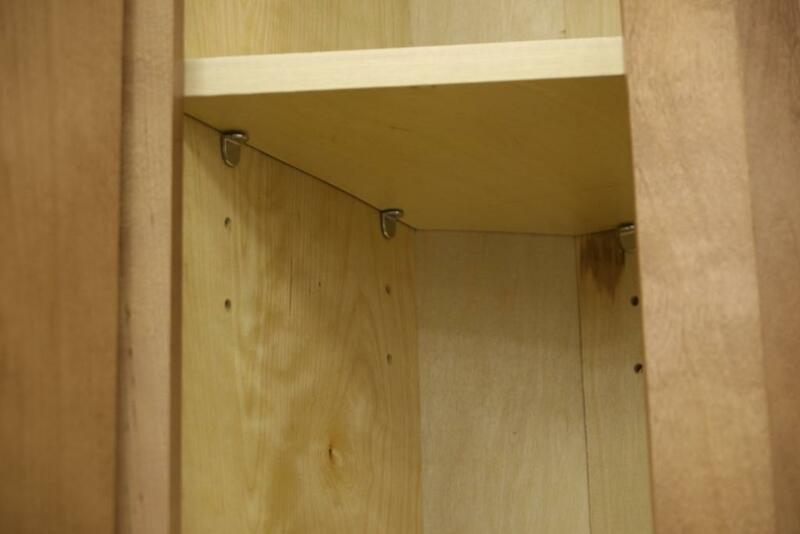 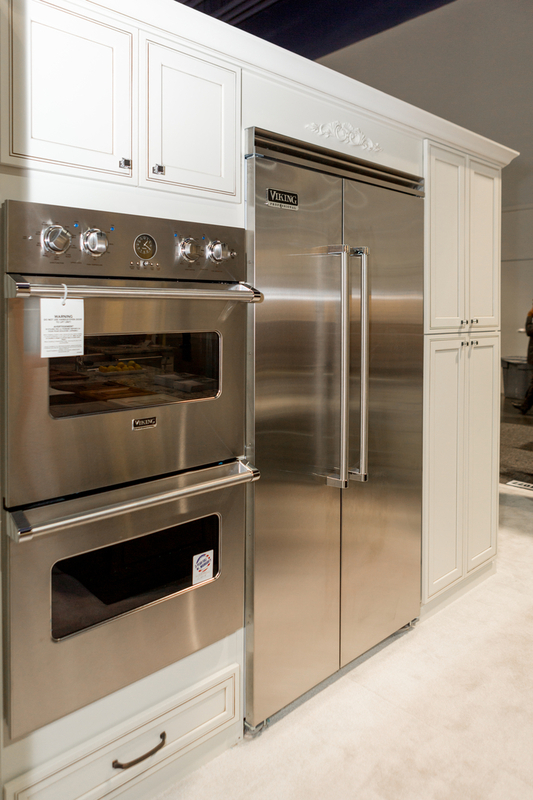 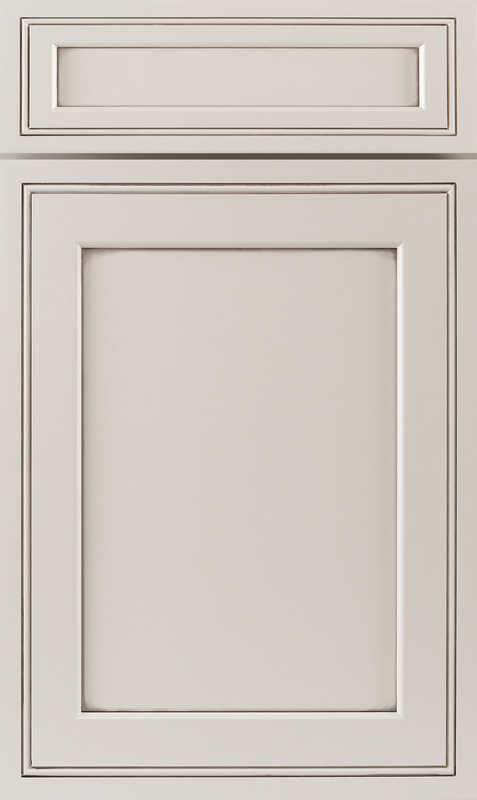 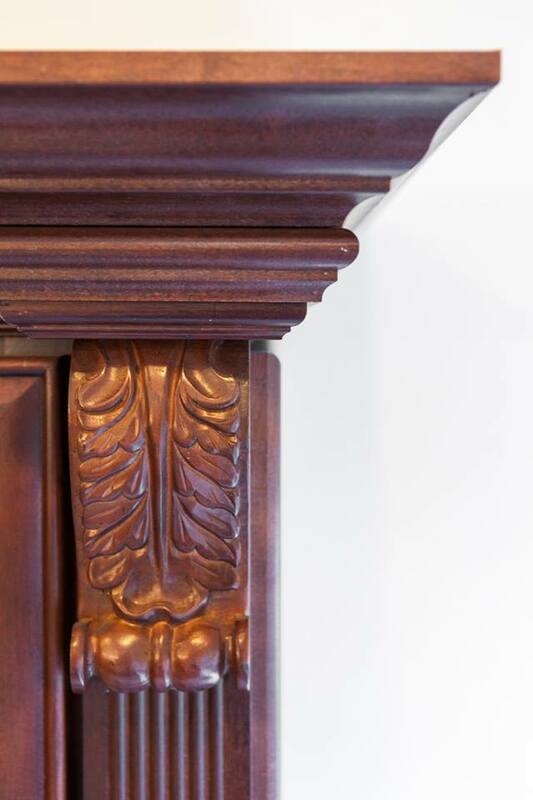 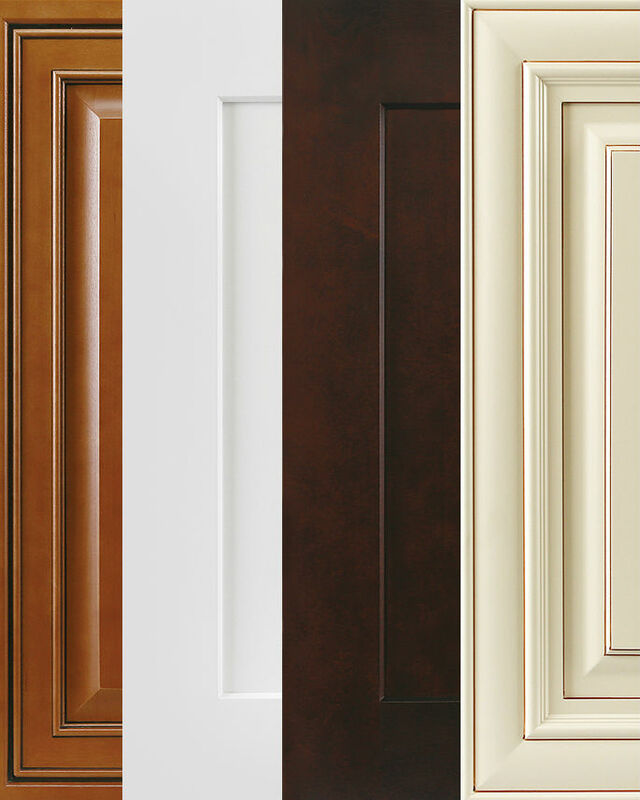 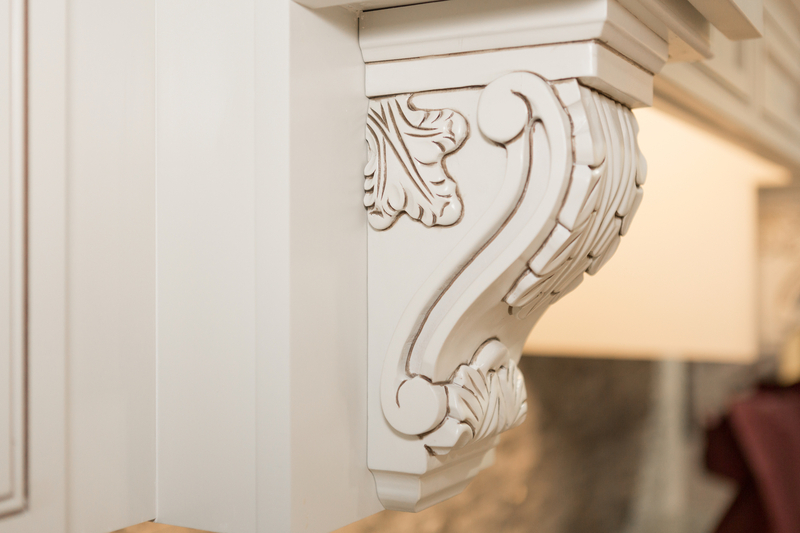 If you can’t find what you’re looking for in the stock options, try custom or semi-custom cabinets. Semi-custom is more popular since it’s more wallet-friendly; get any style or finish as long it’s in the catalog. 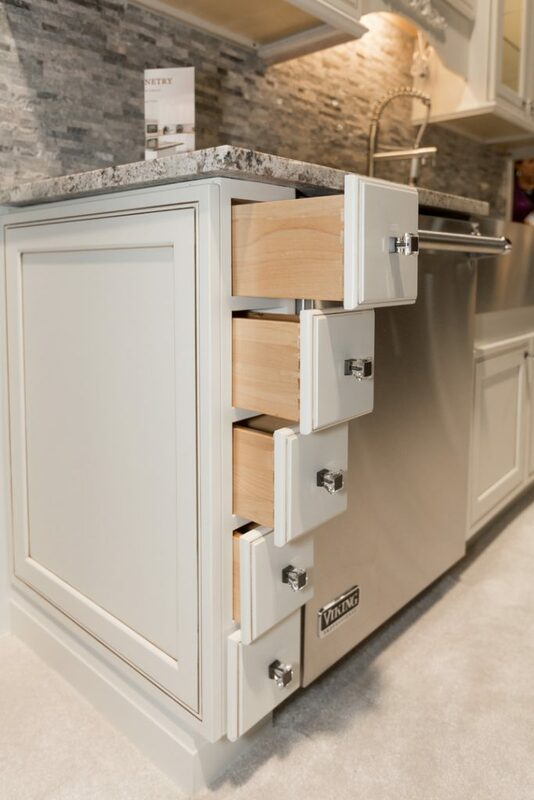 In some cases, however, you may have very specific needs, where a precise fit and design details are more important than price. 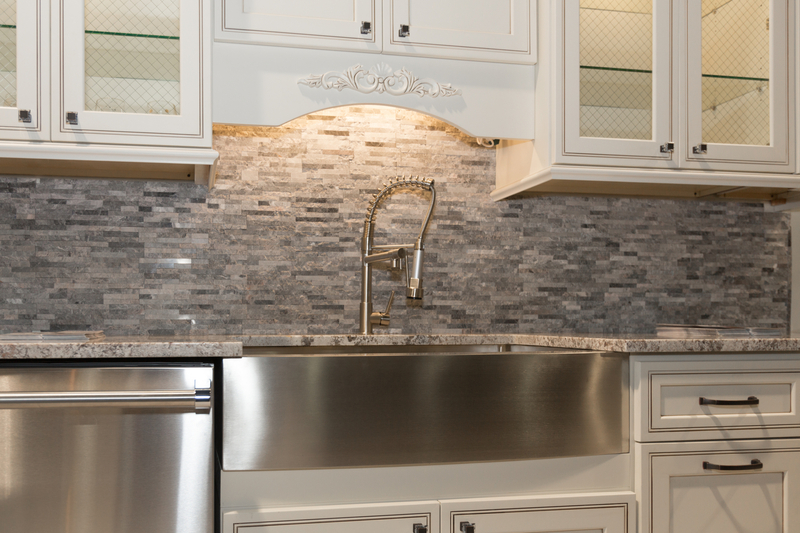 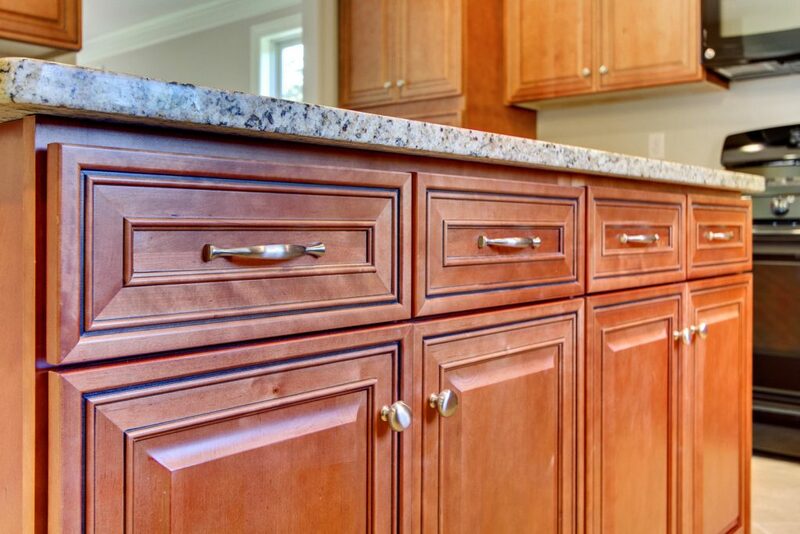 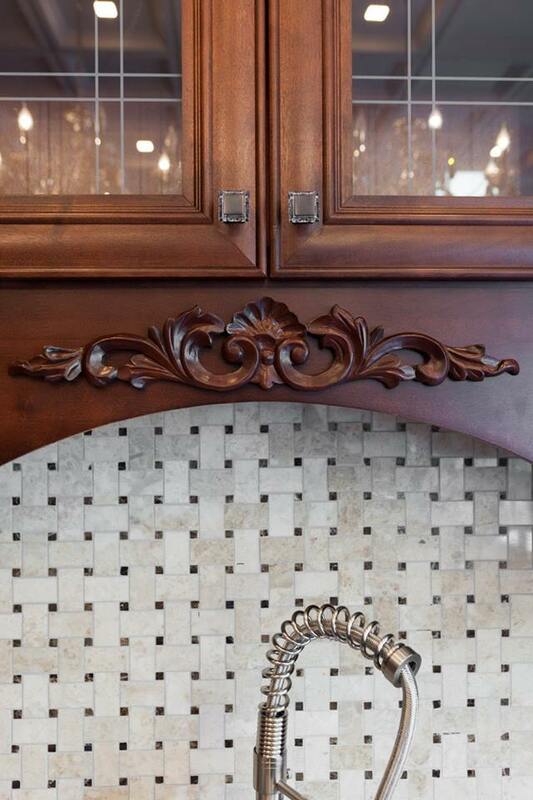 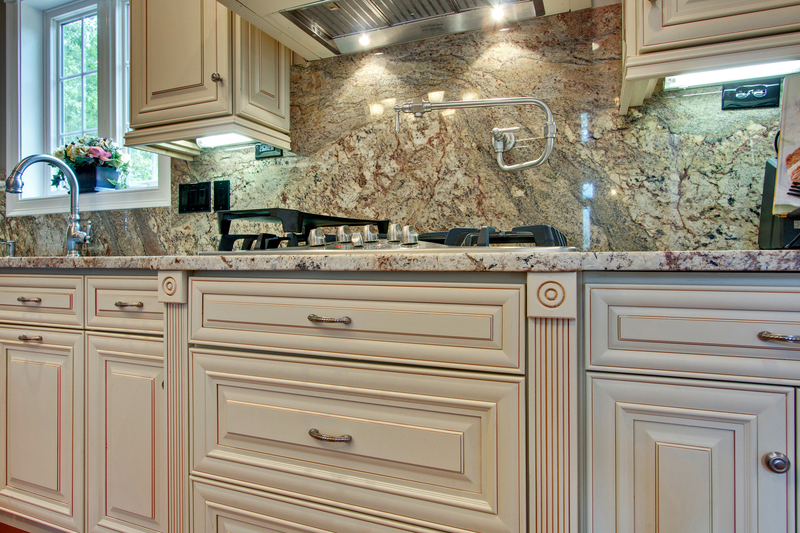 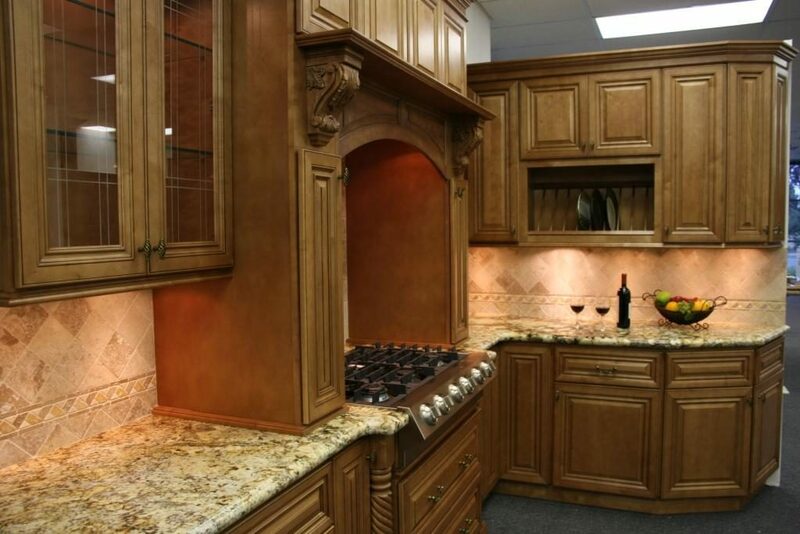 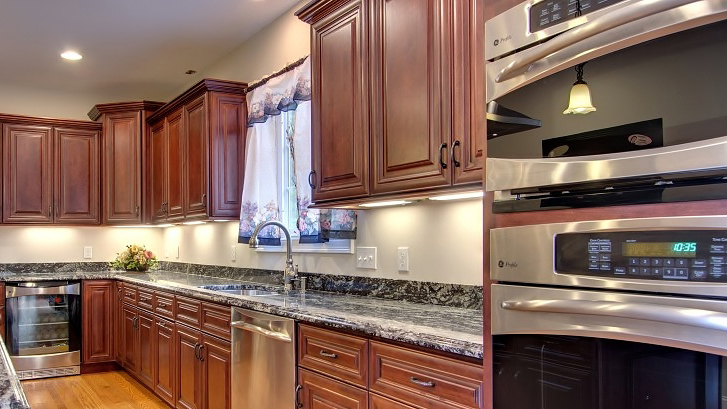 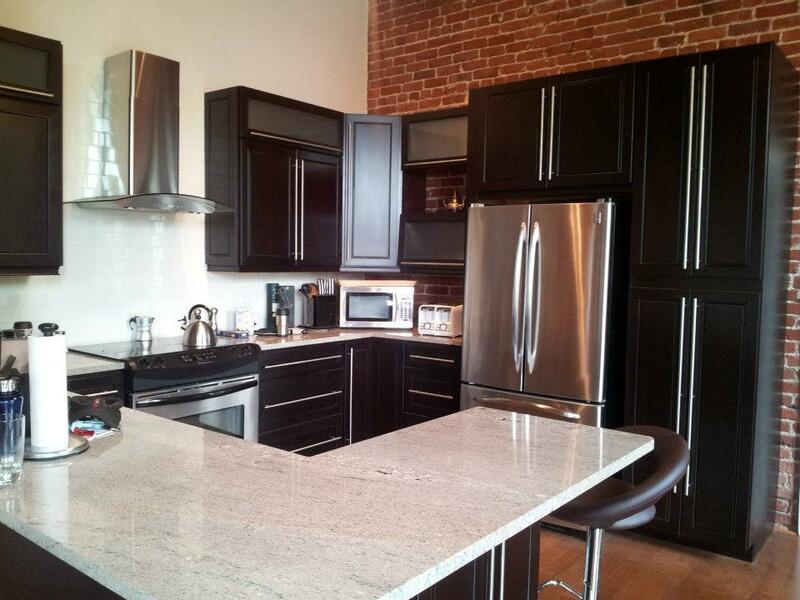 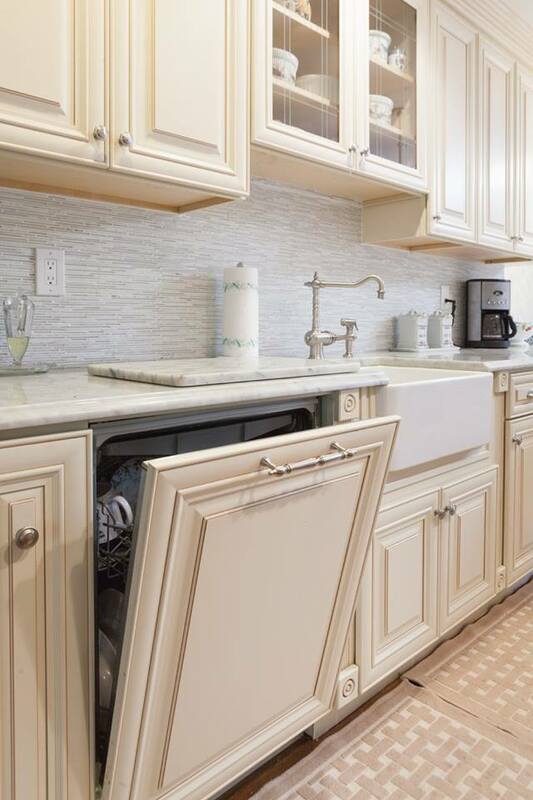 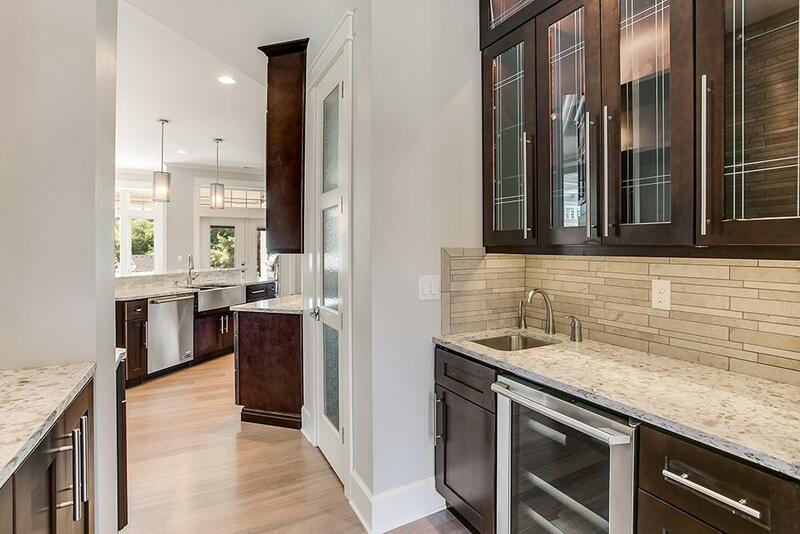 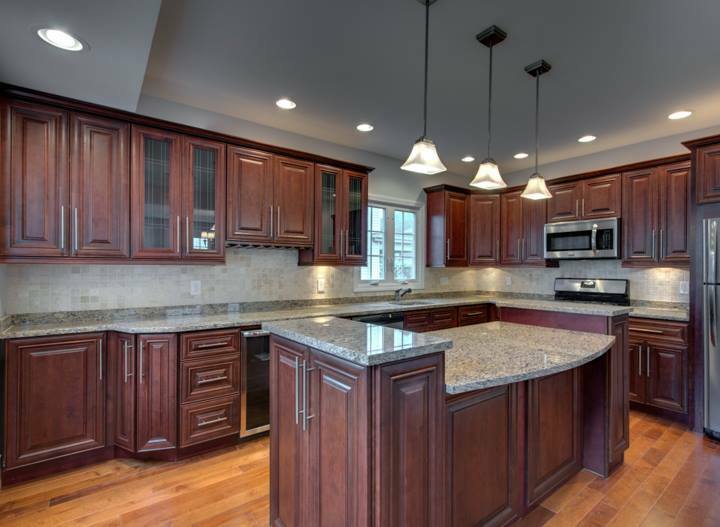 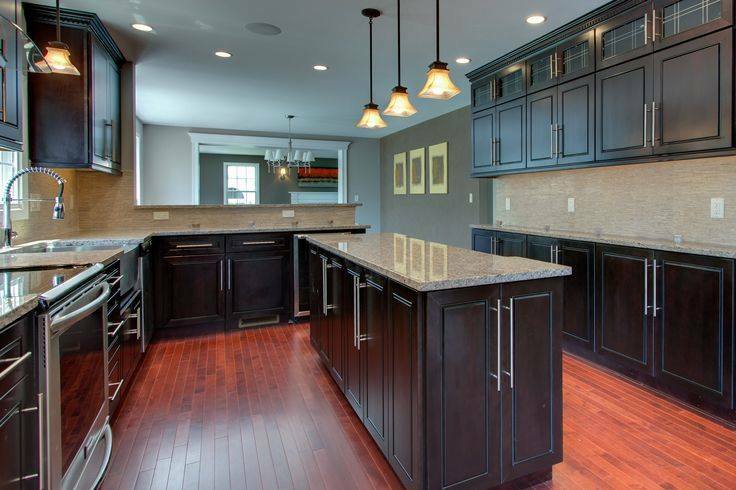 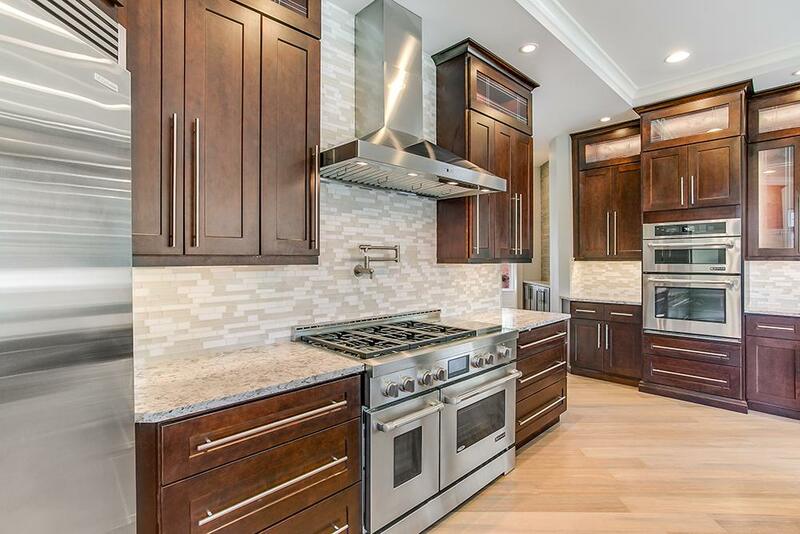 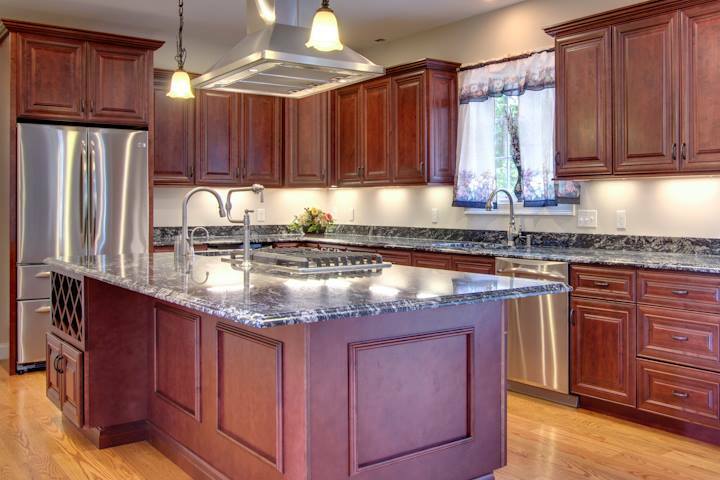 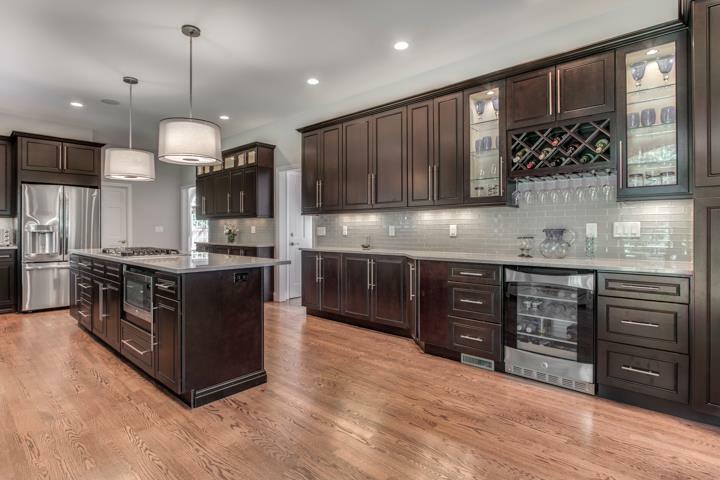 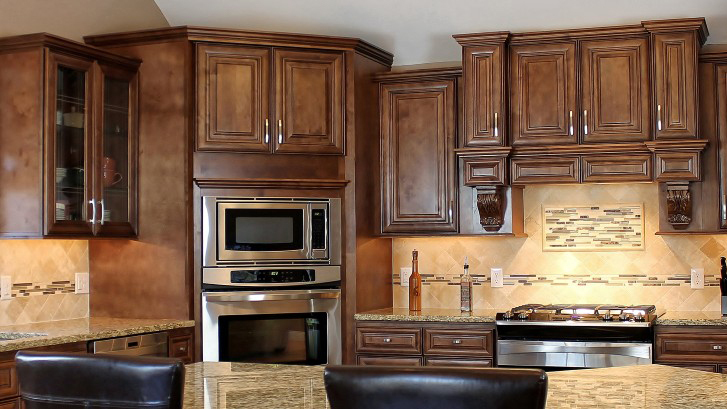 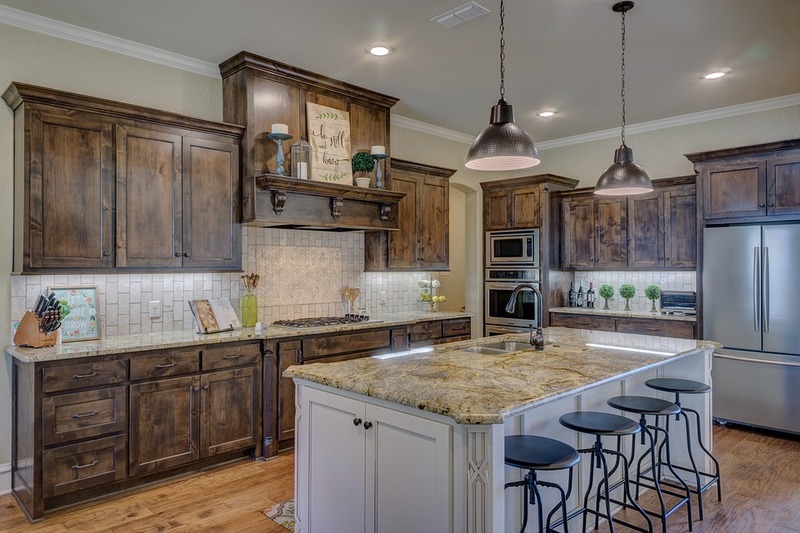 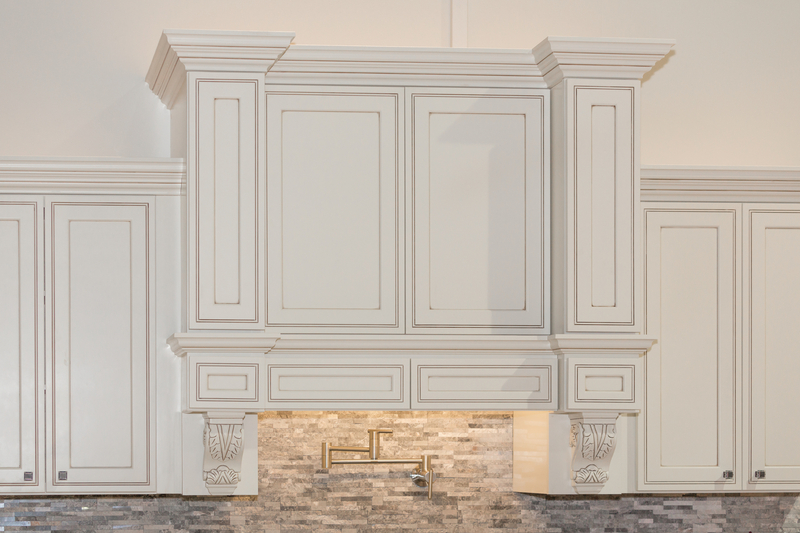 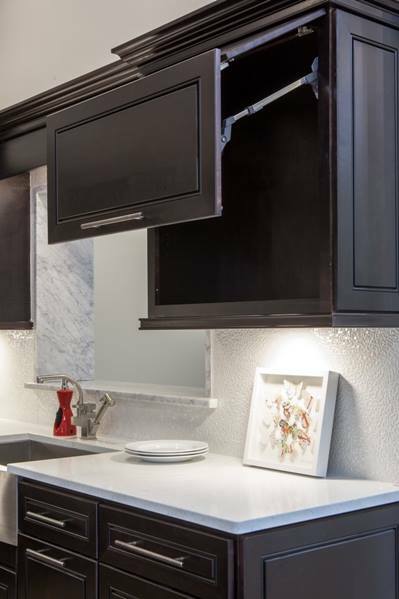 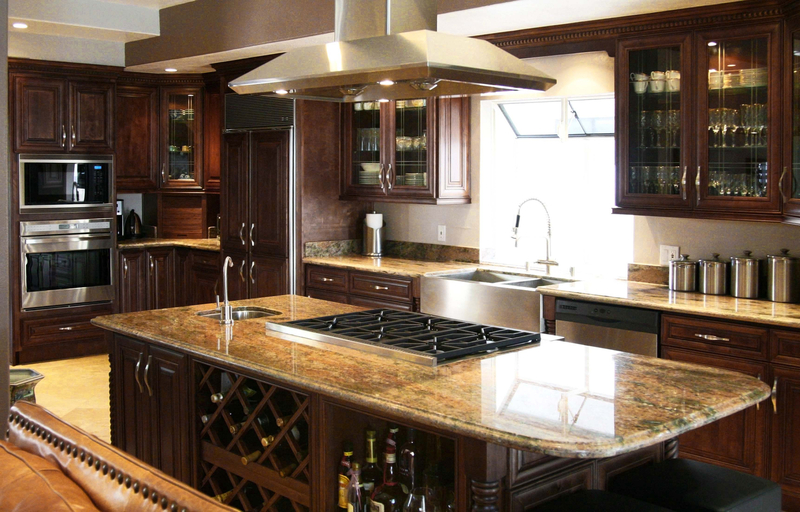 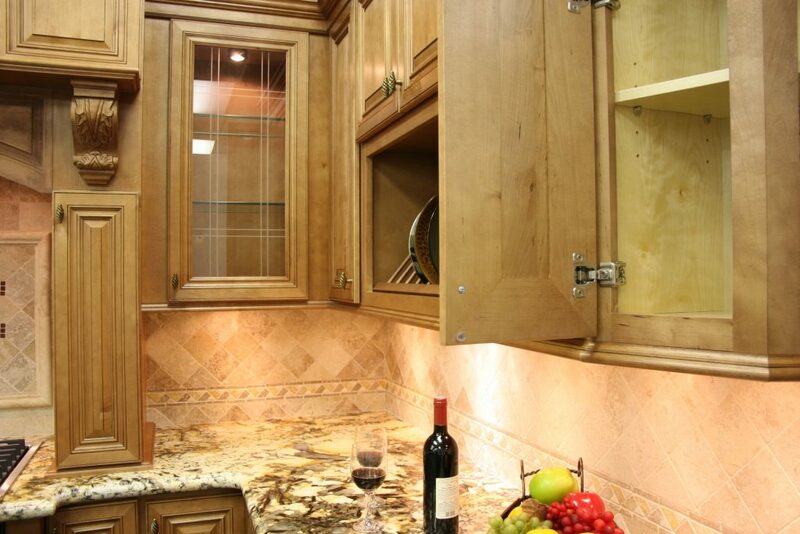 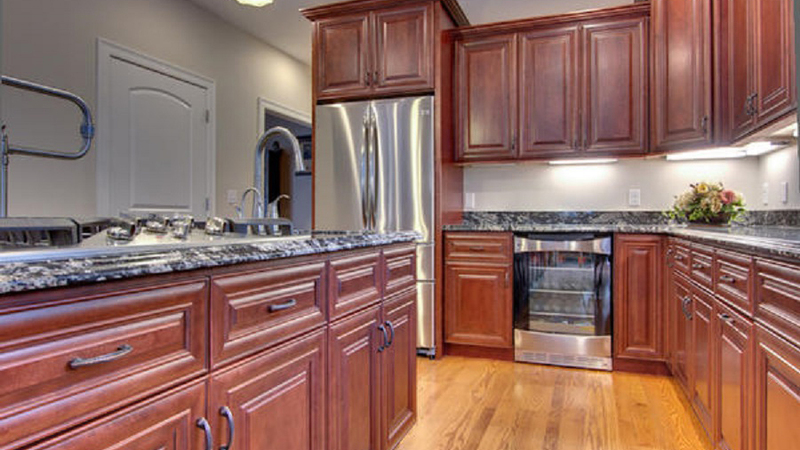 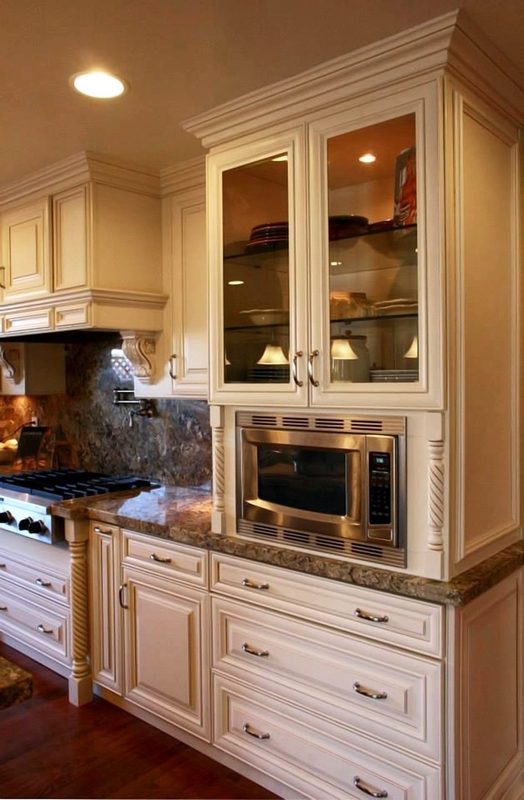 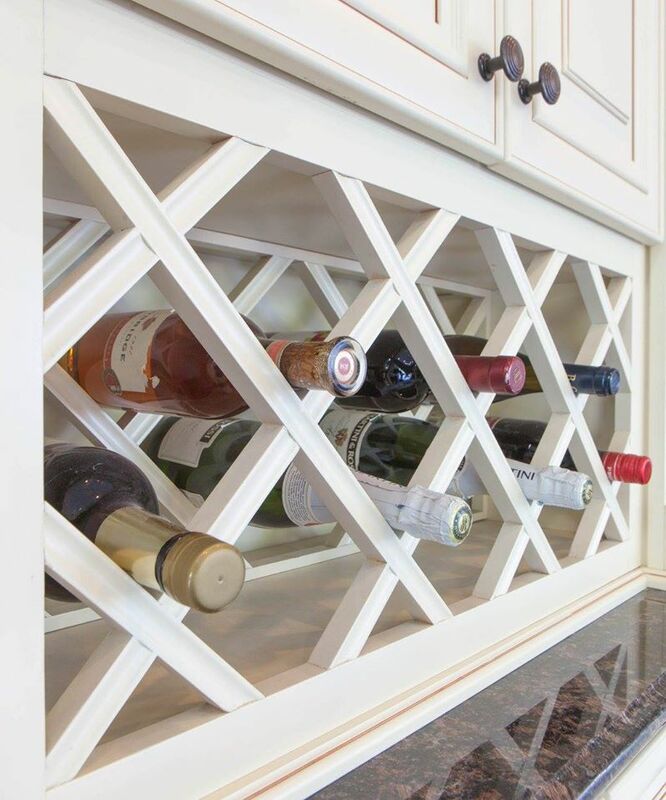 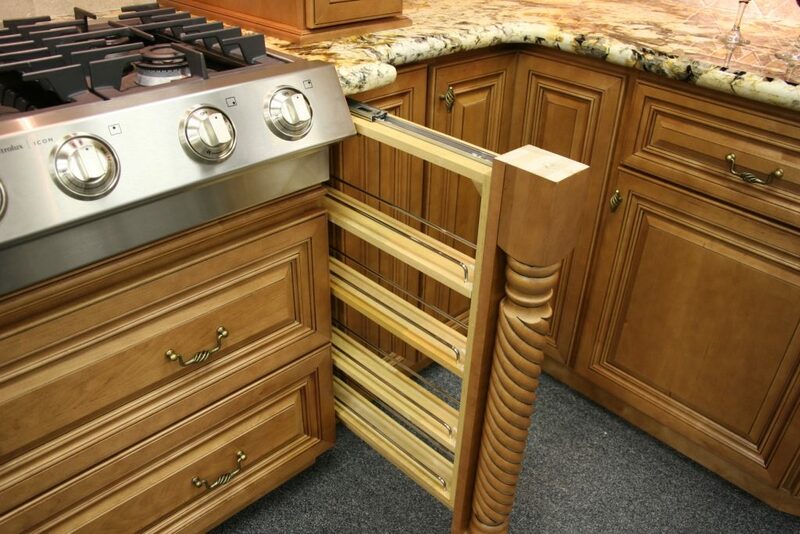 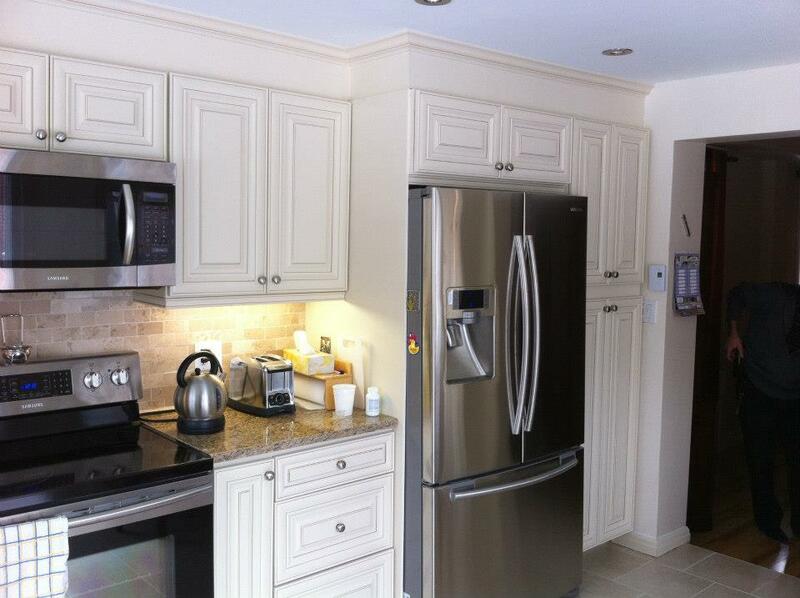 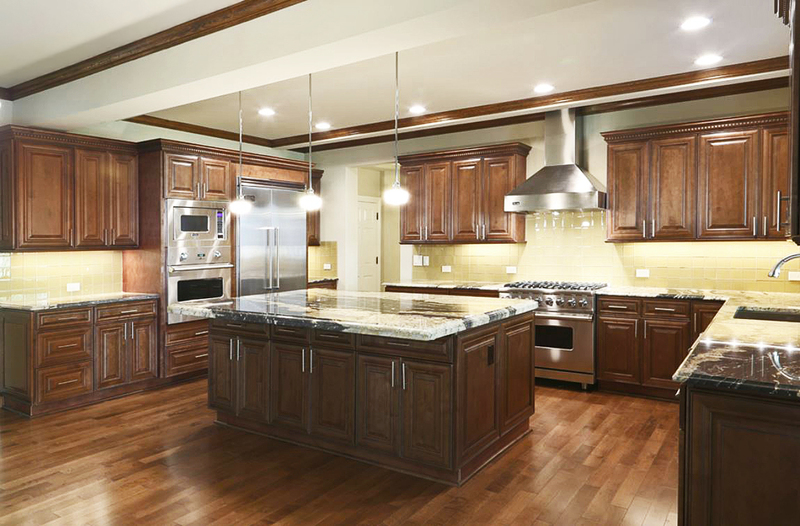 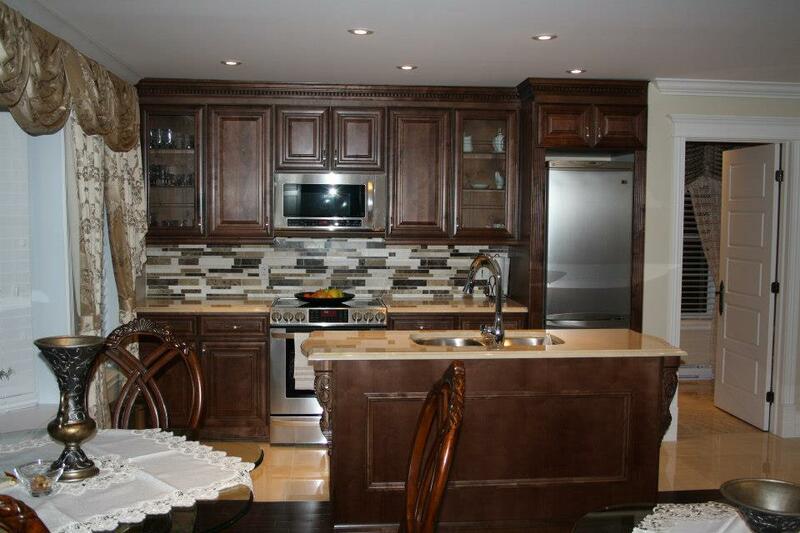 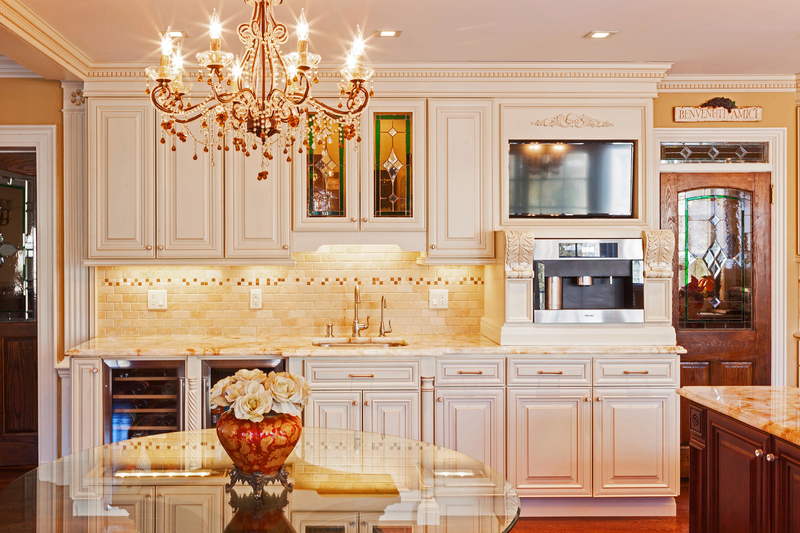 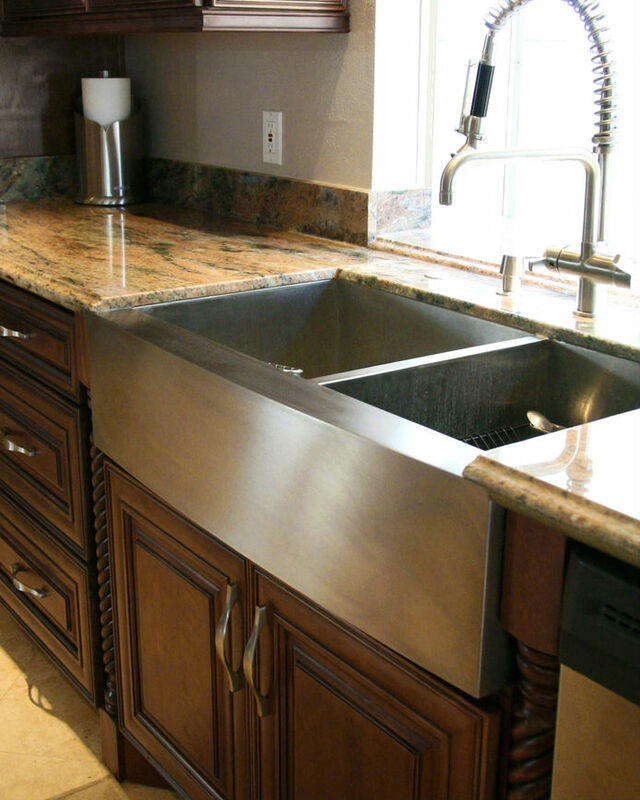 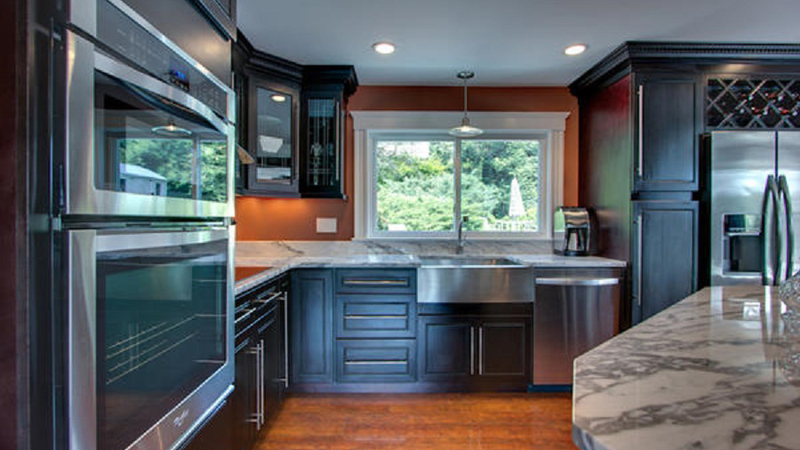 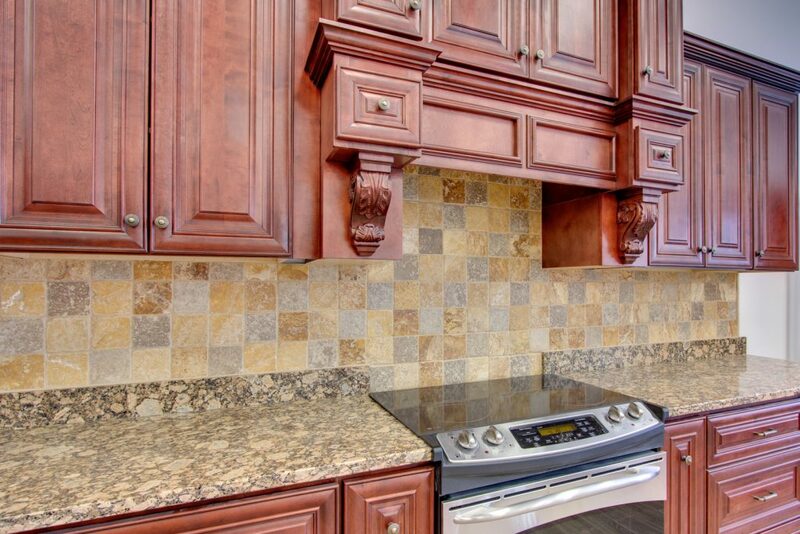 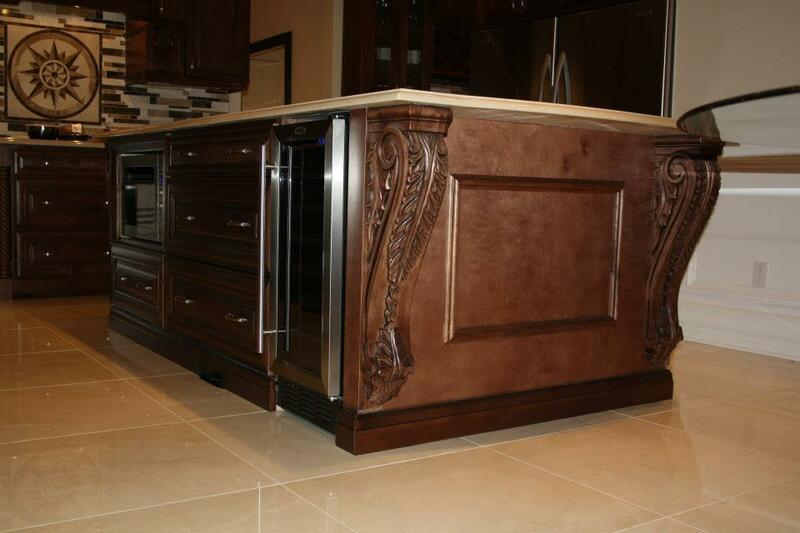 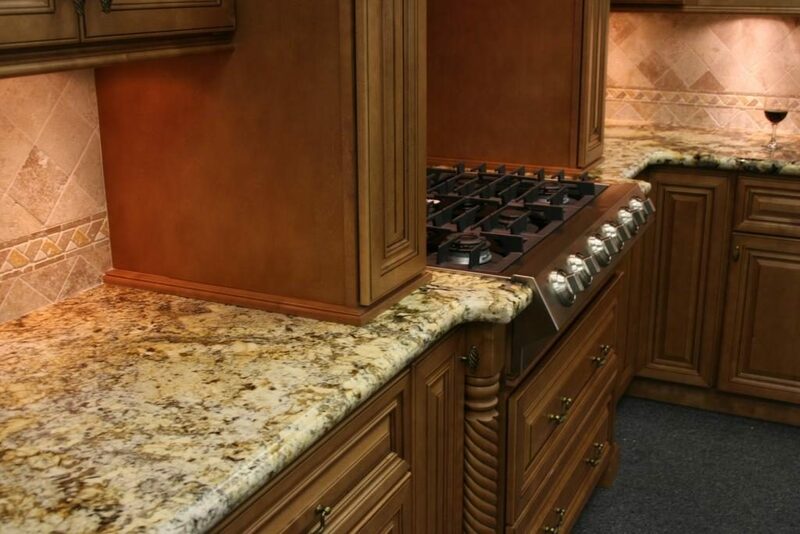 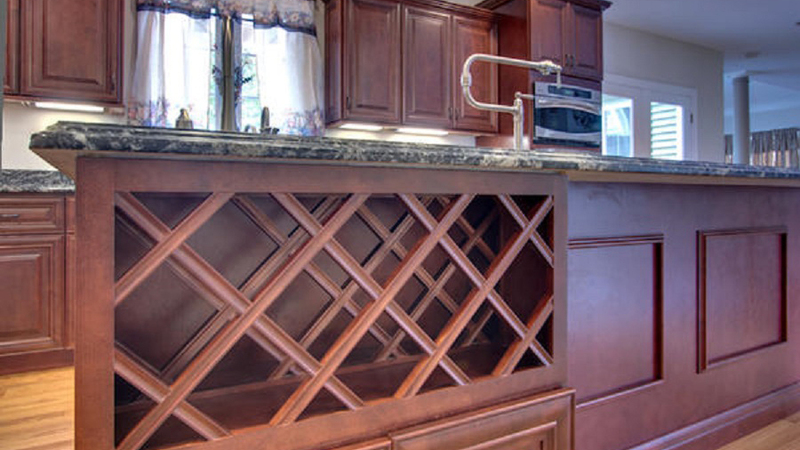 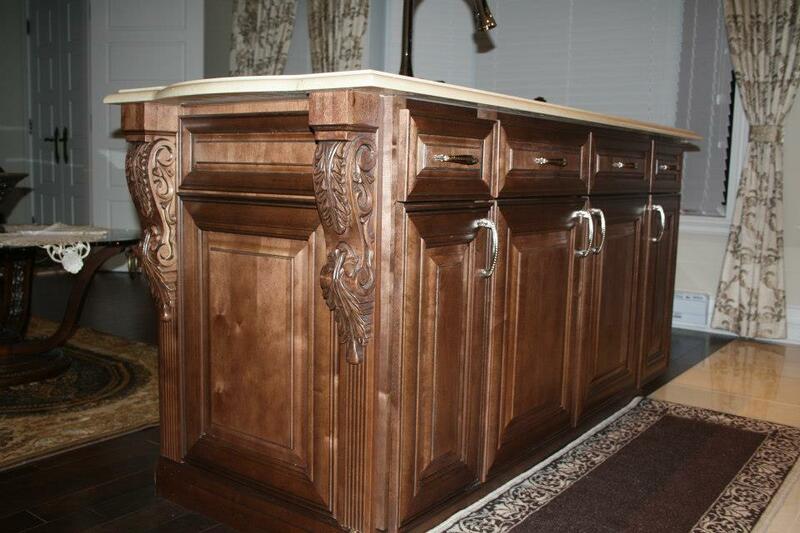 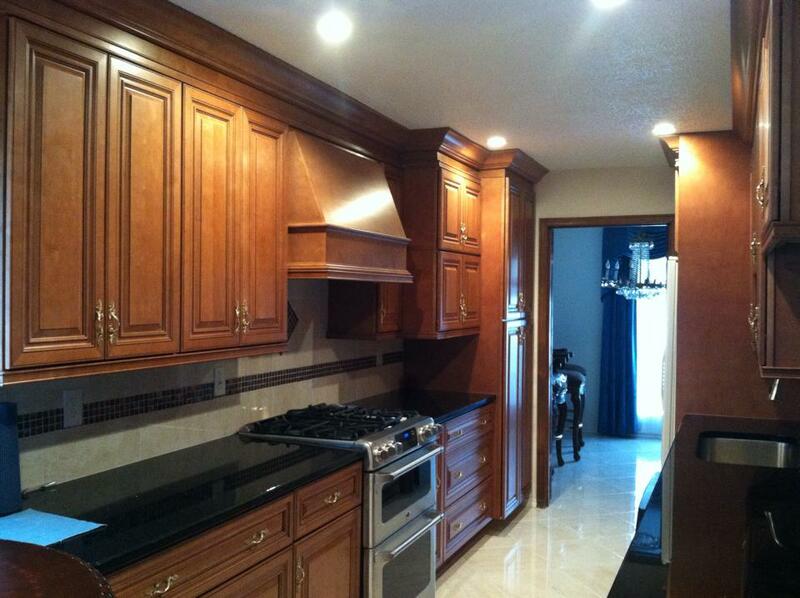 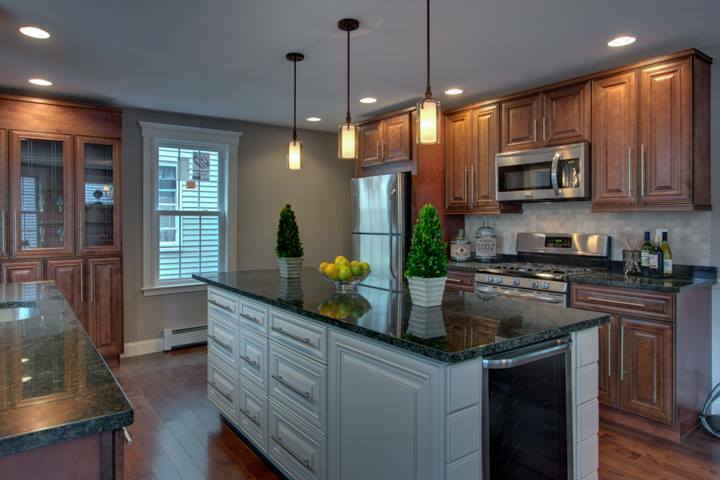 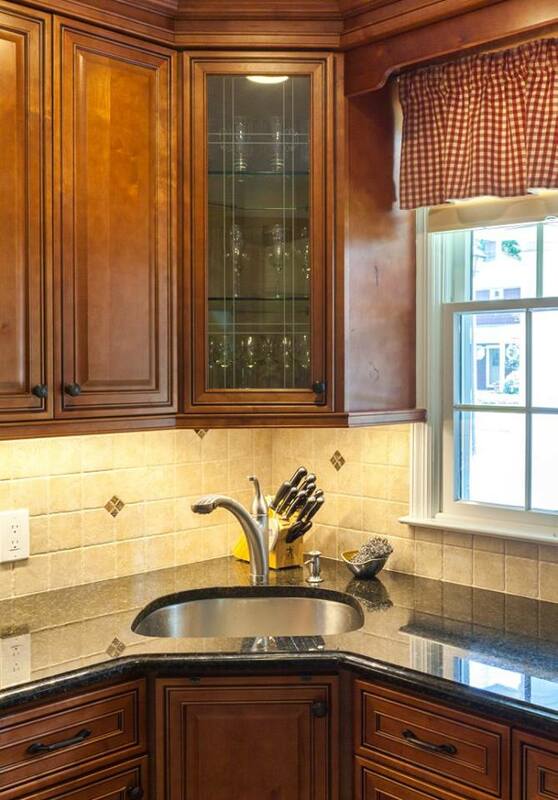 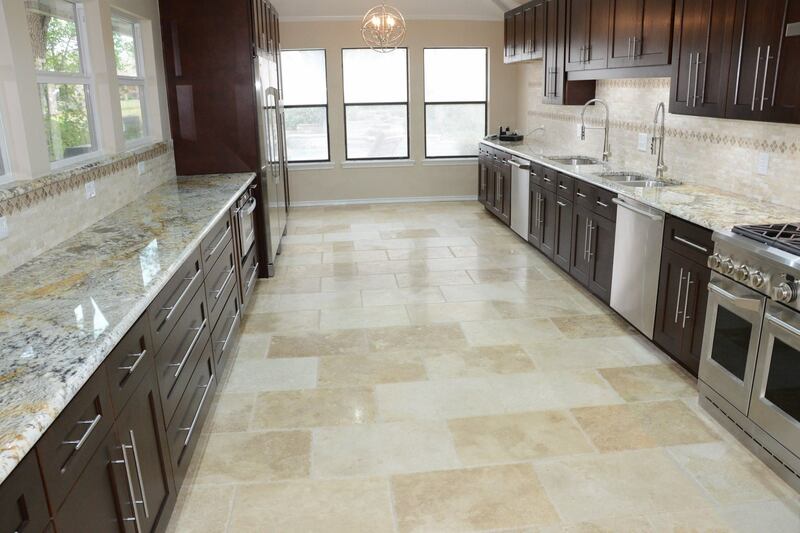 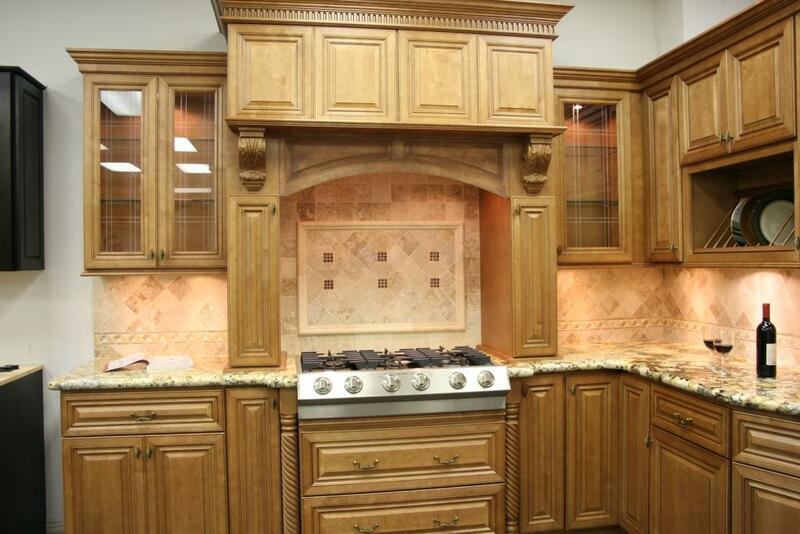 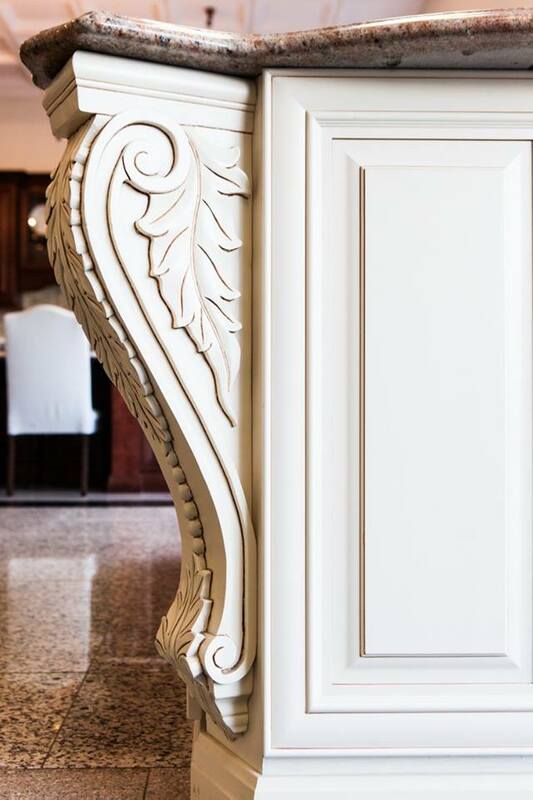 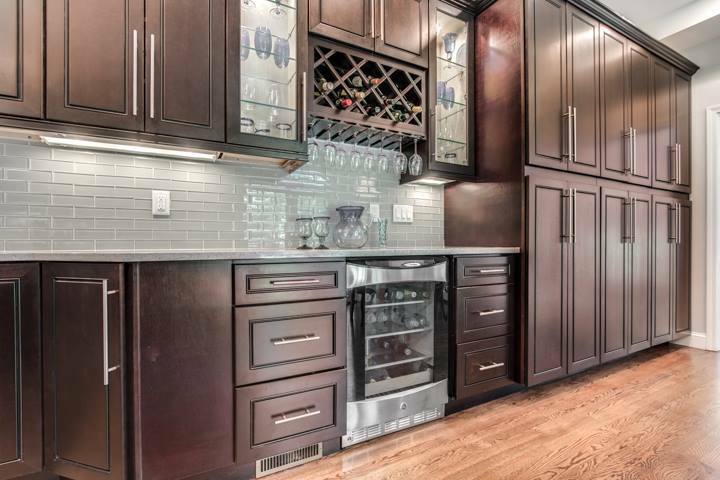 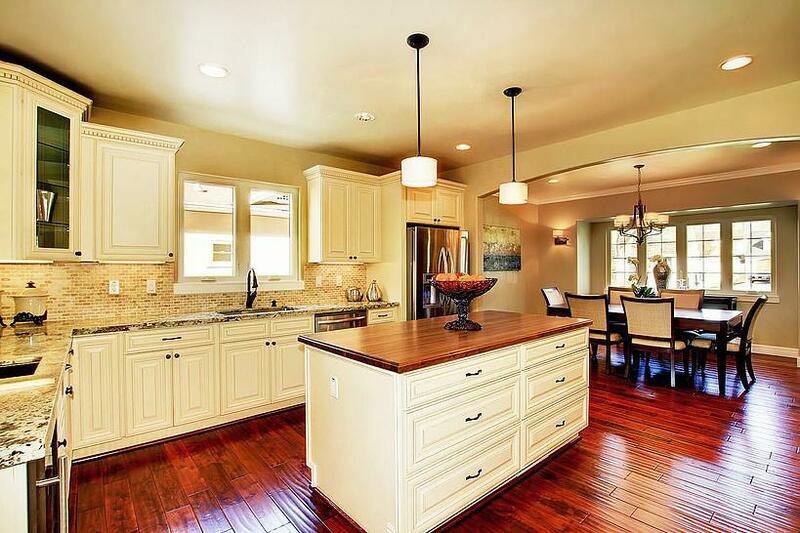 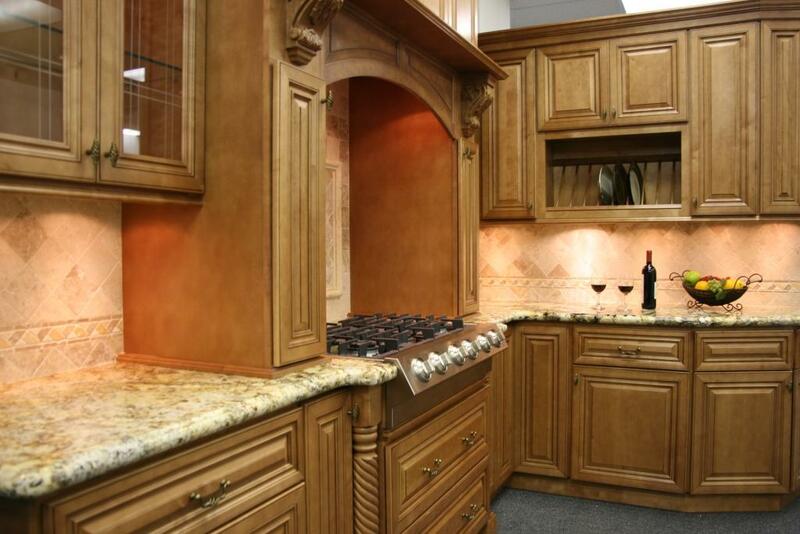 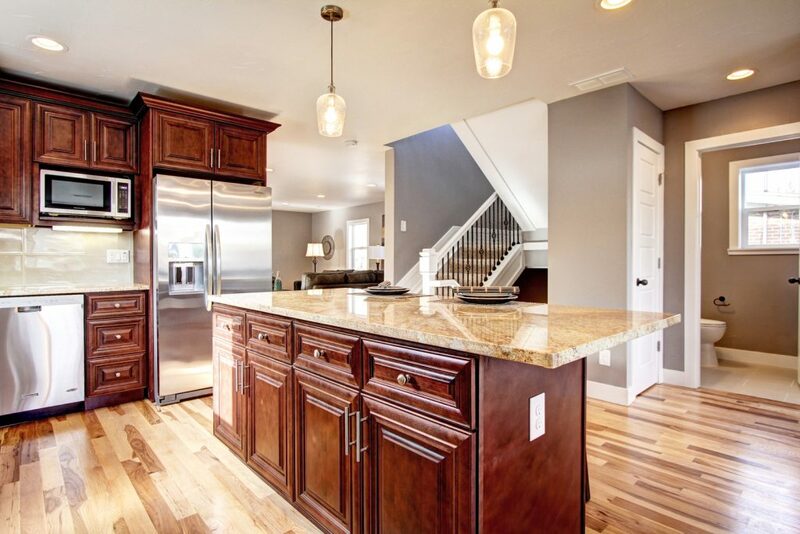 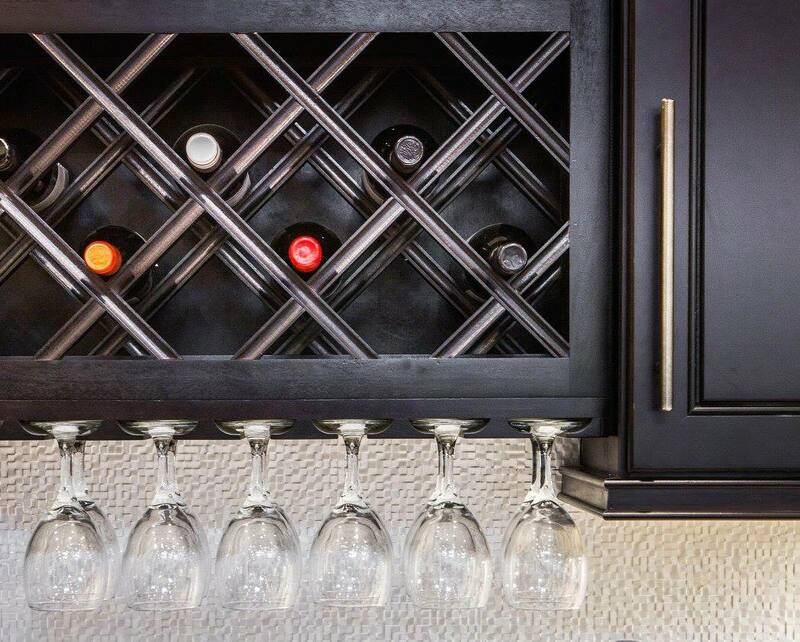 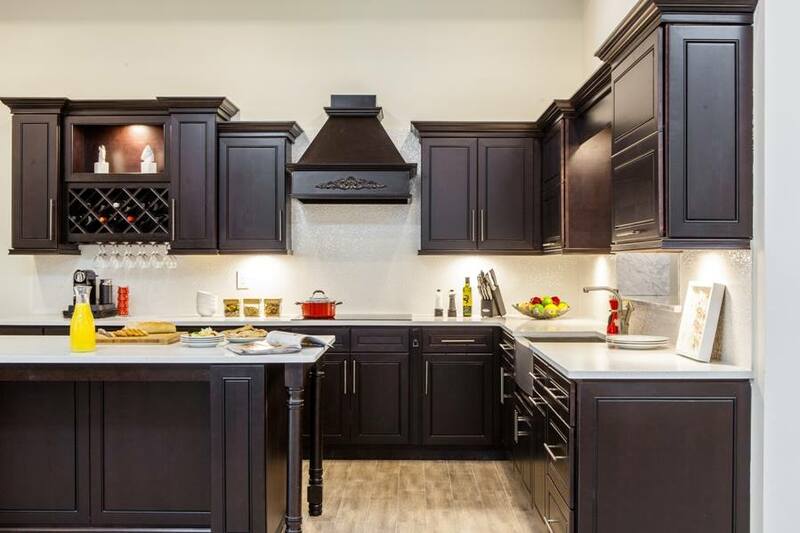 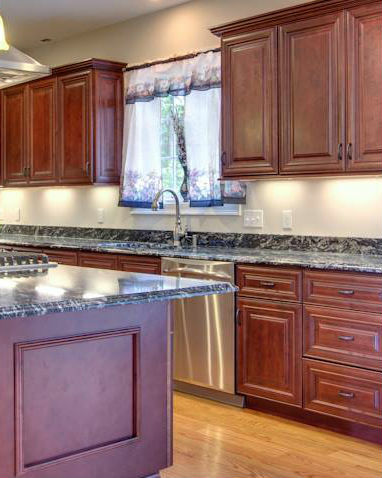 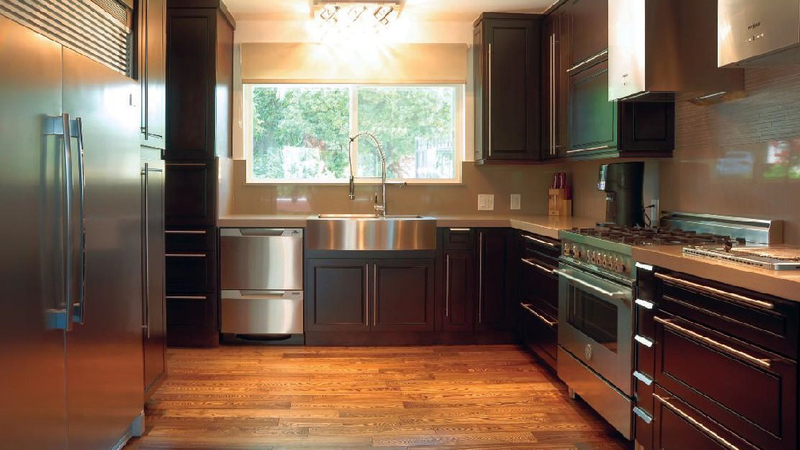 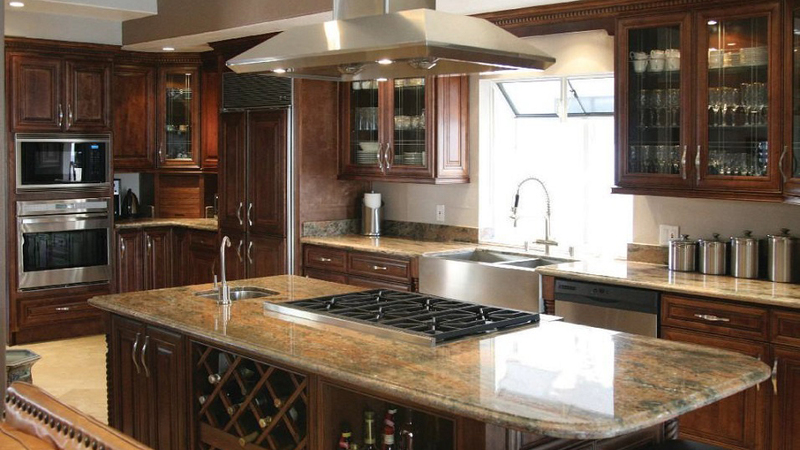 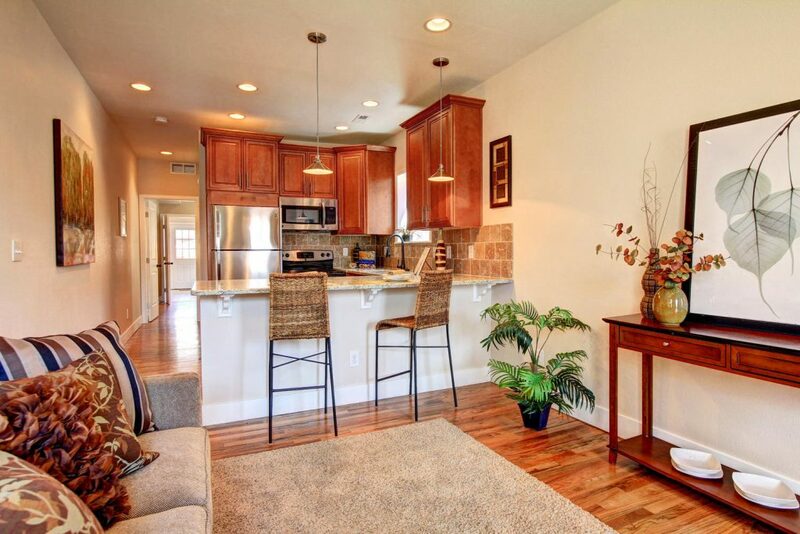 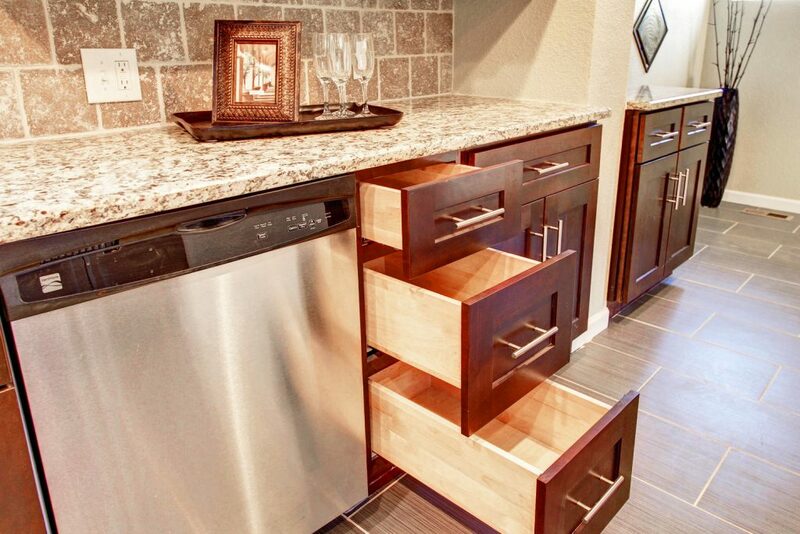 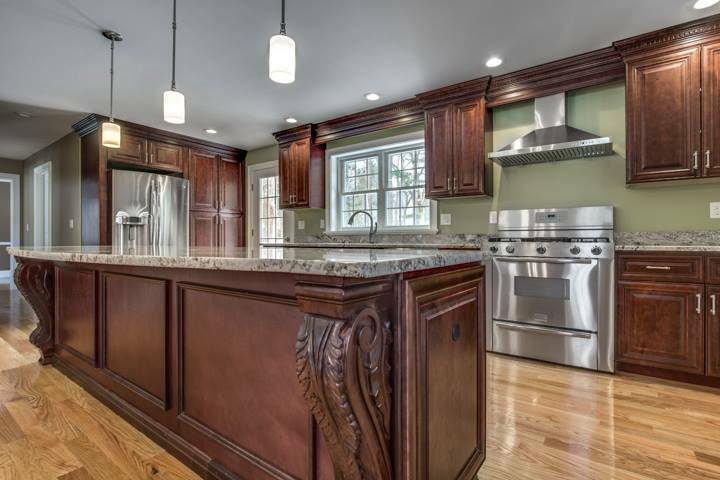 Custom cabinets are available with any size, style, and hardware you want. 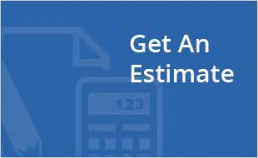 Just be prepared to wait longer and pay more. 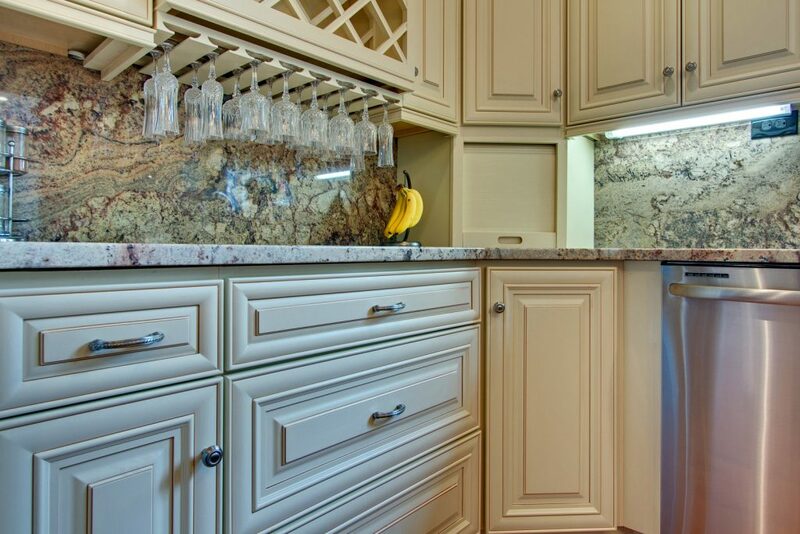 Pantry cabinets help your kitchen look more attractive and organized. 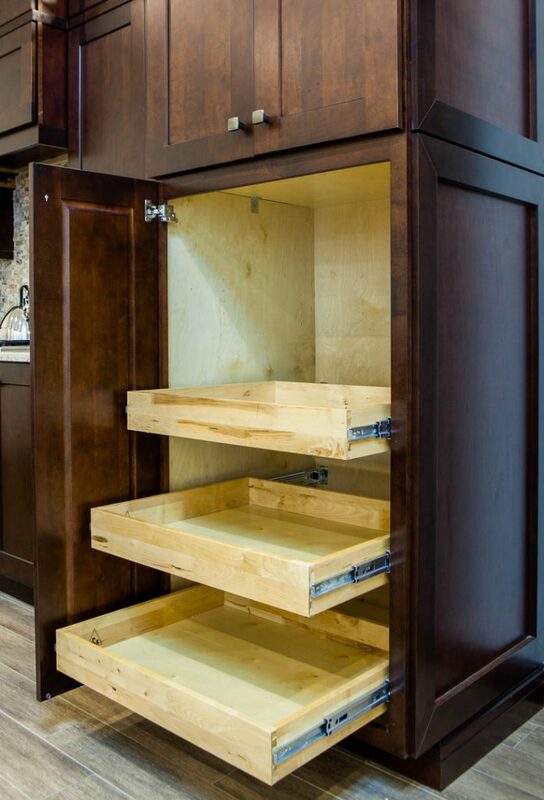 An important thing to consider while planning to install pantry cabinets is how much space you have, and much storage space you need. 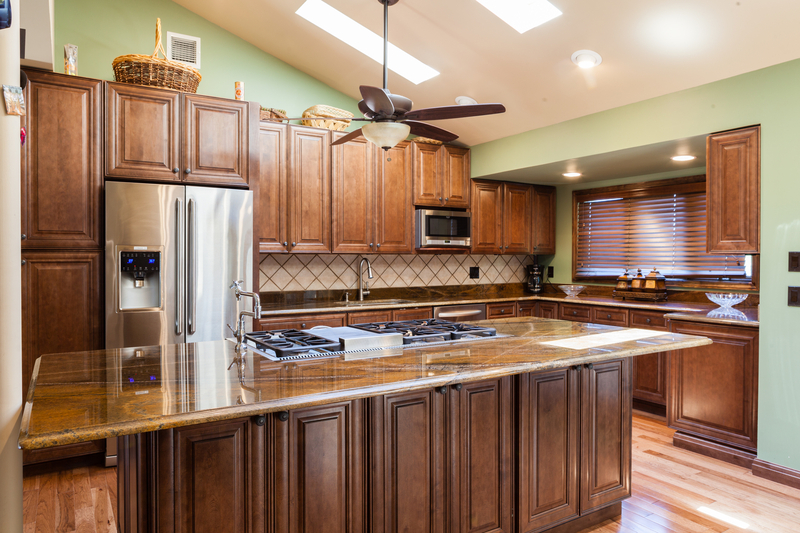 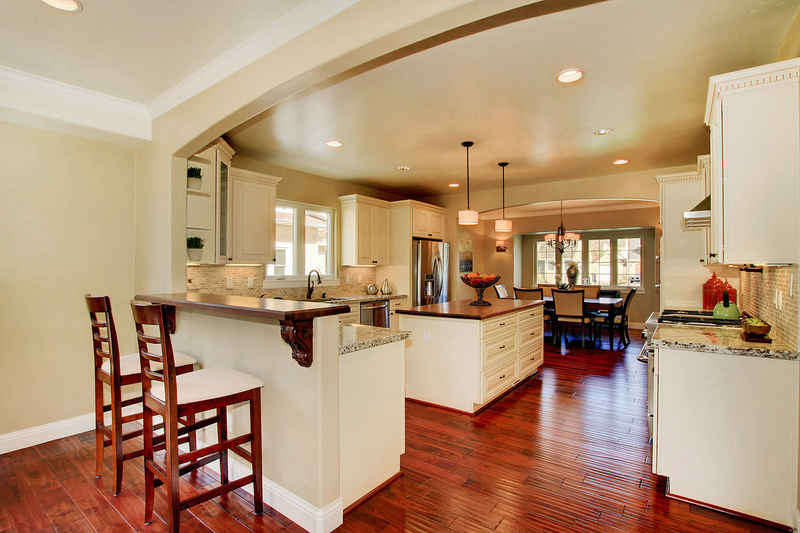 You’ll want an efficient design, and depending on your kitchen, may need to take a custom approach. 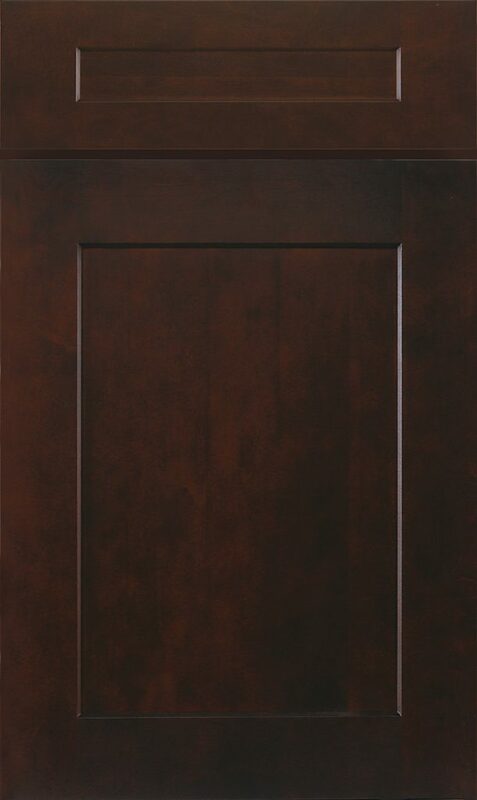 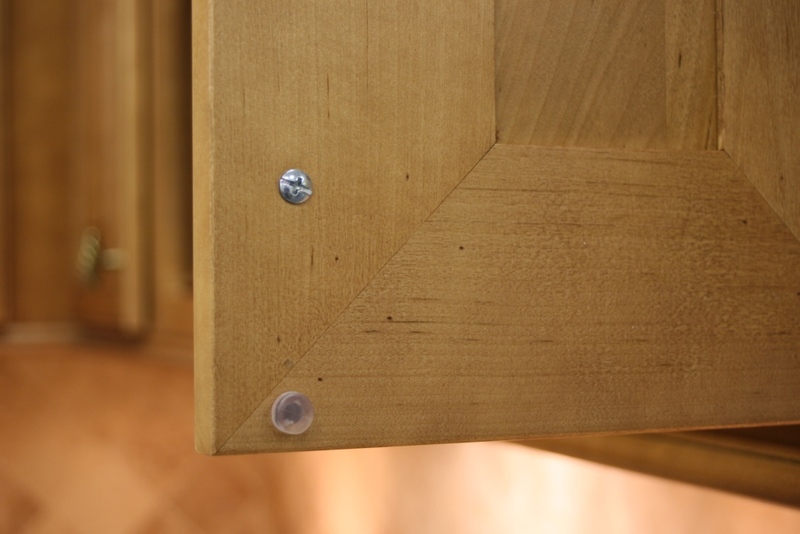 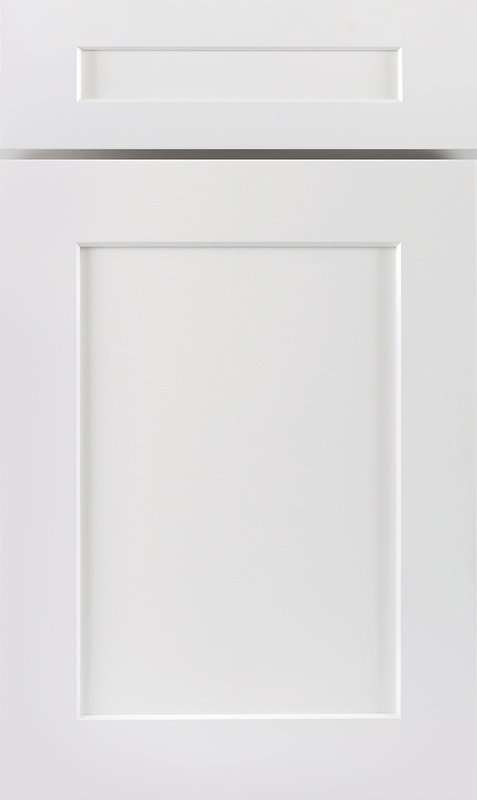 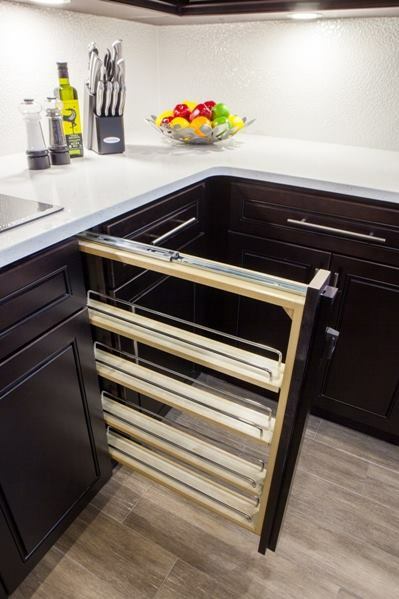 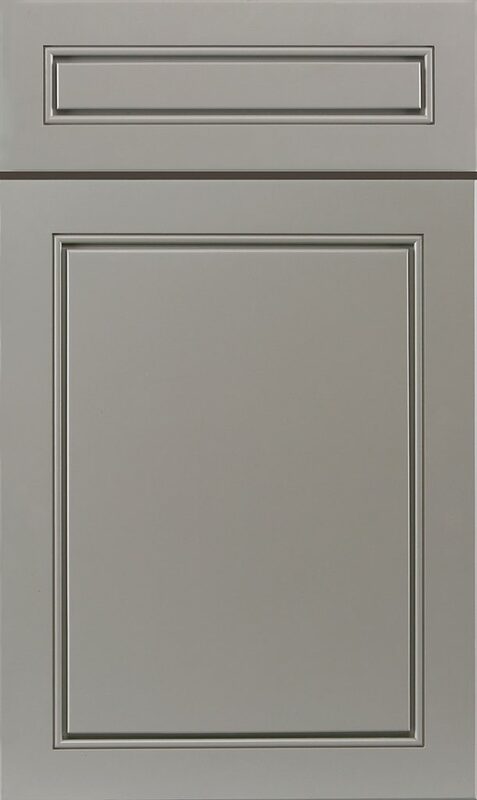 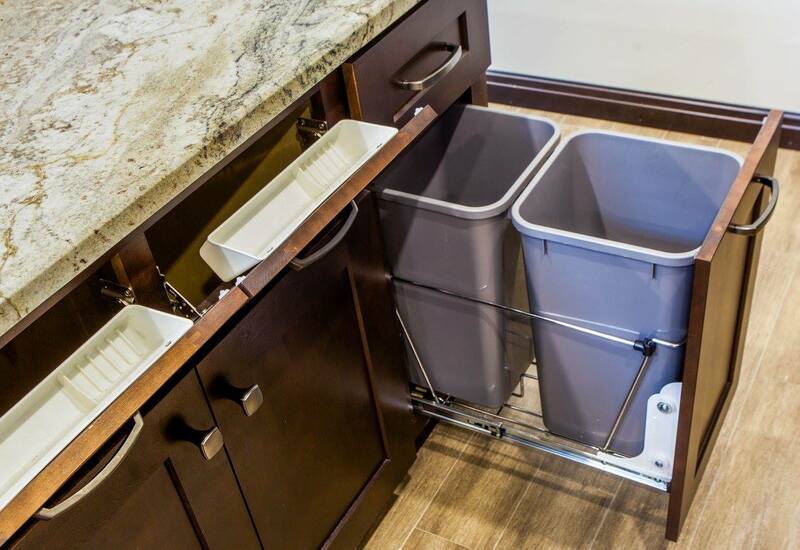 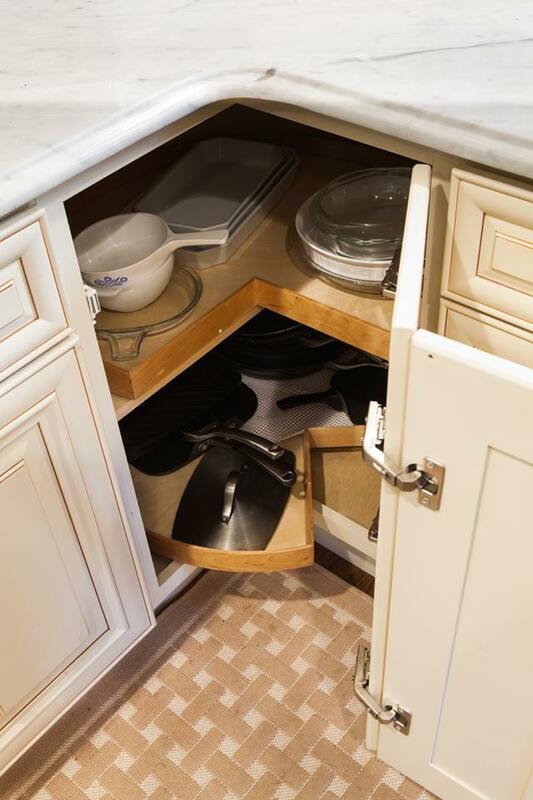 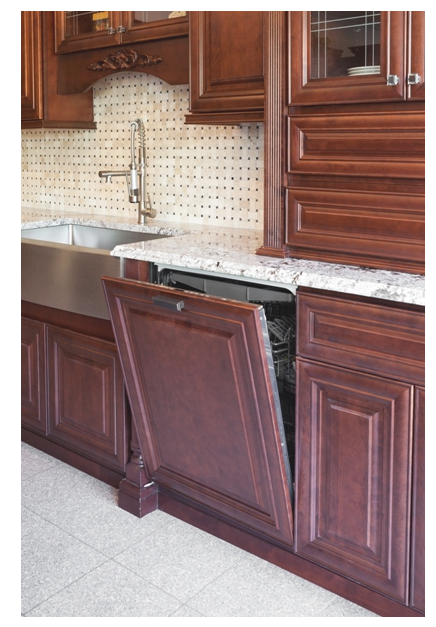 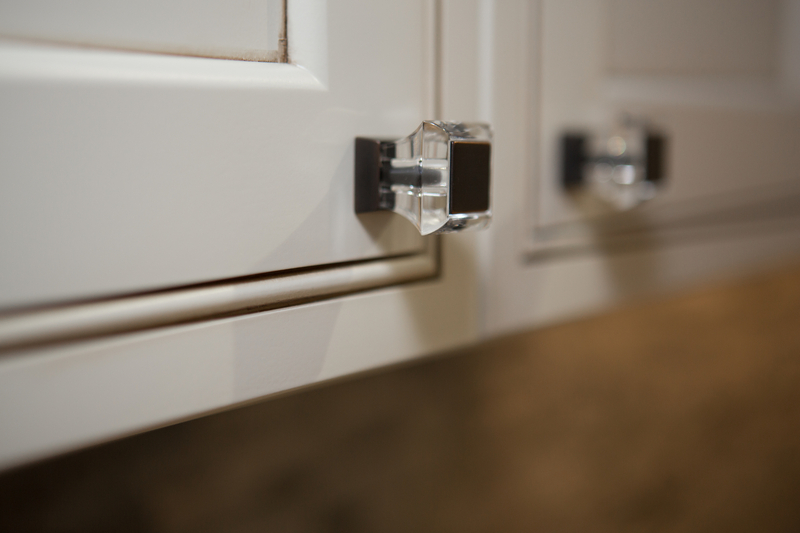 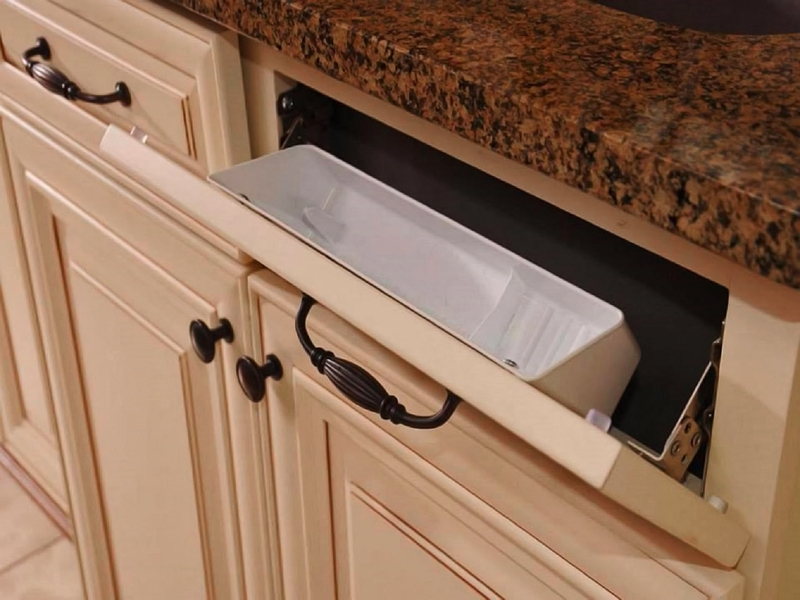 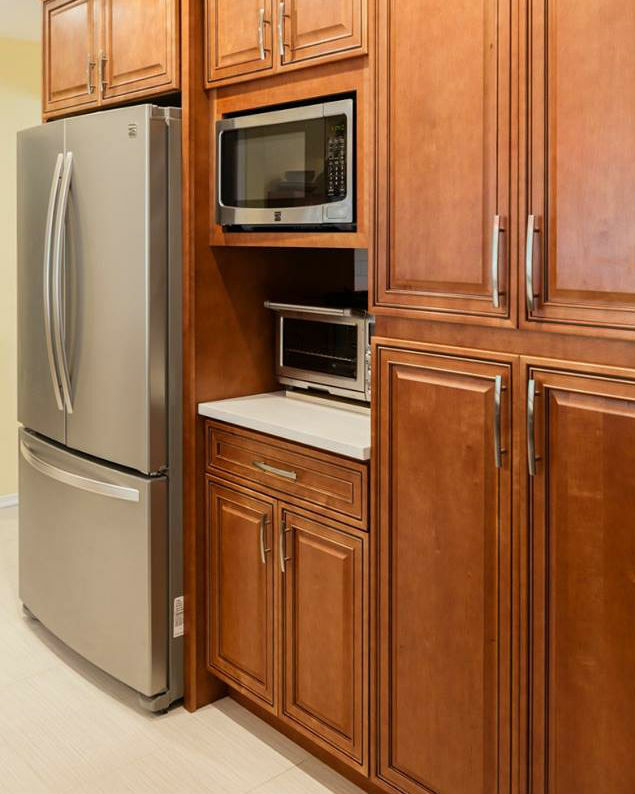 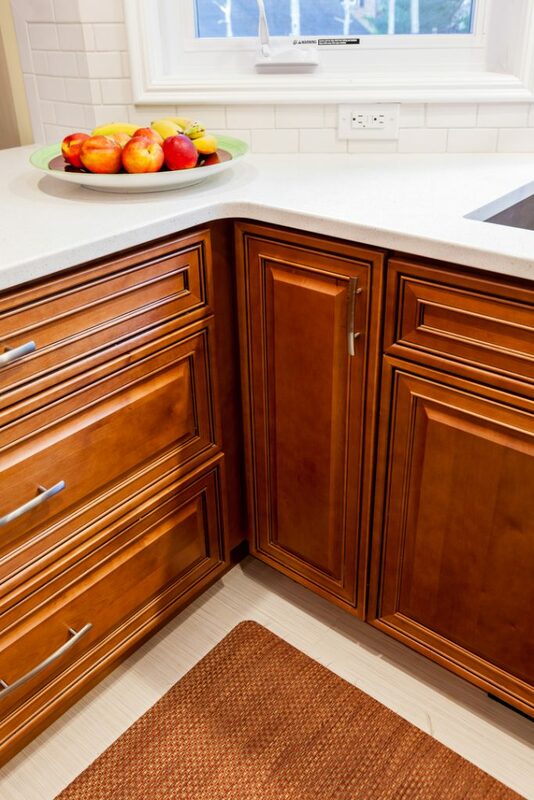 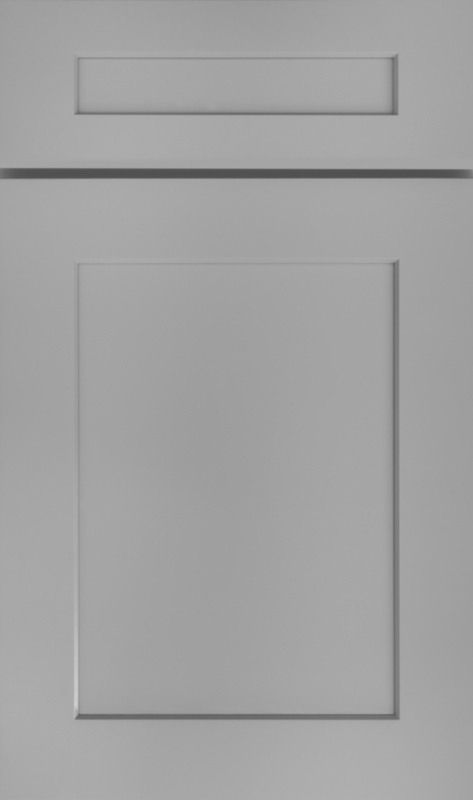 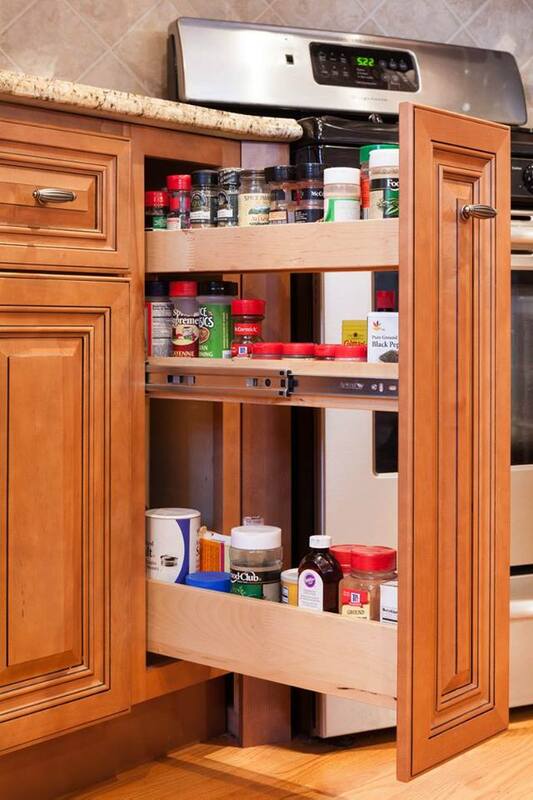 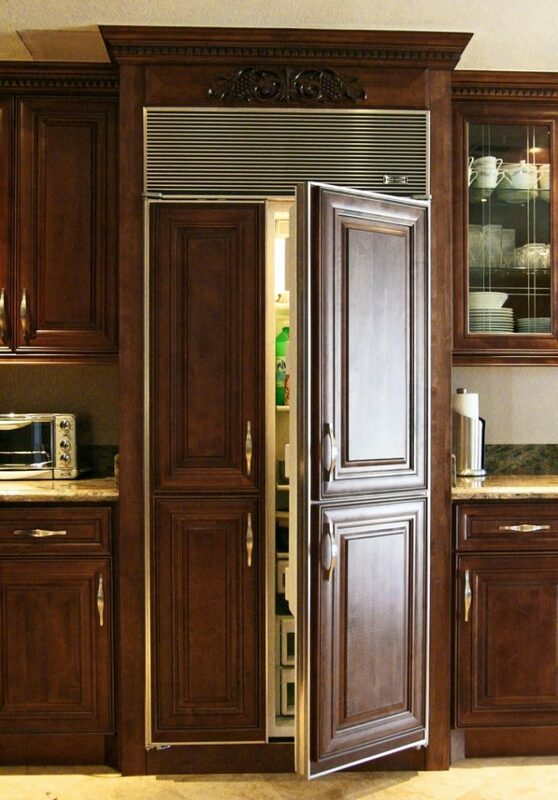 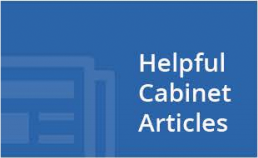 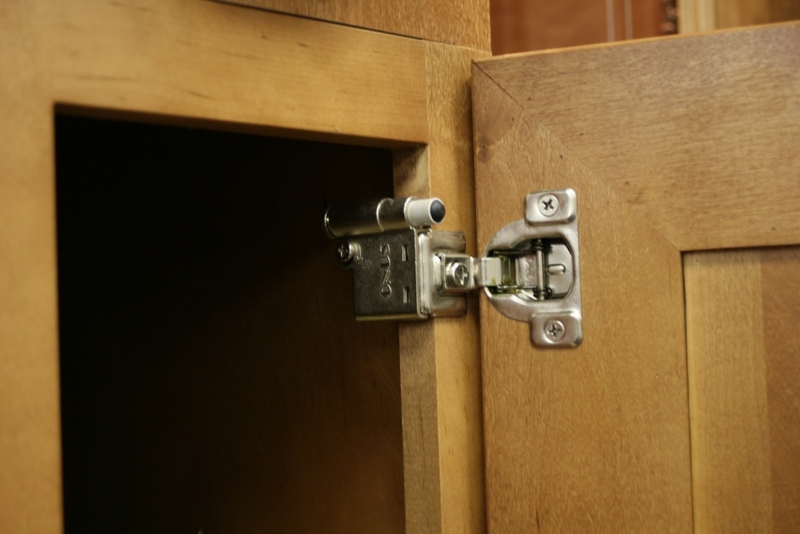 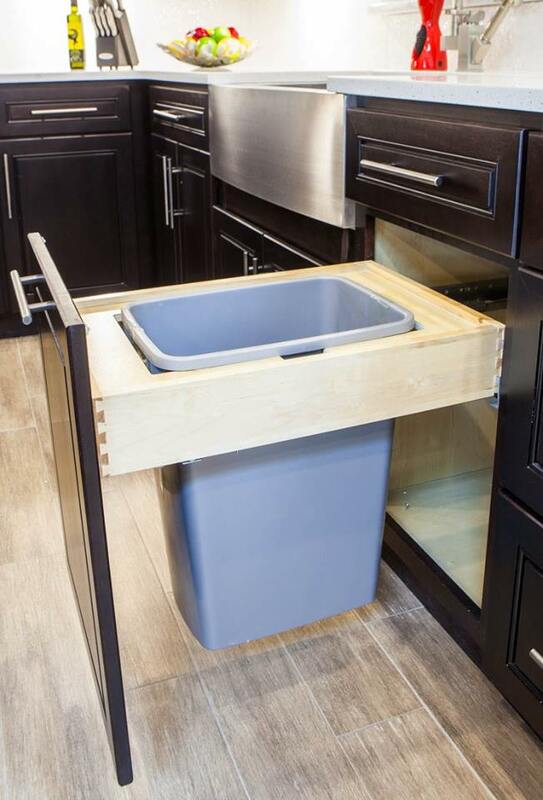 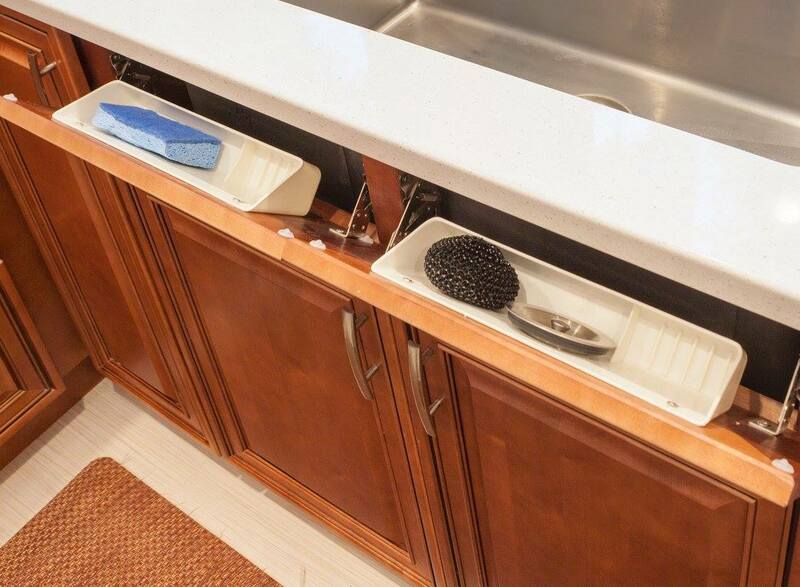 Consider including sliding or stow-away doors on your cabinets to save maximum space. 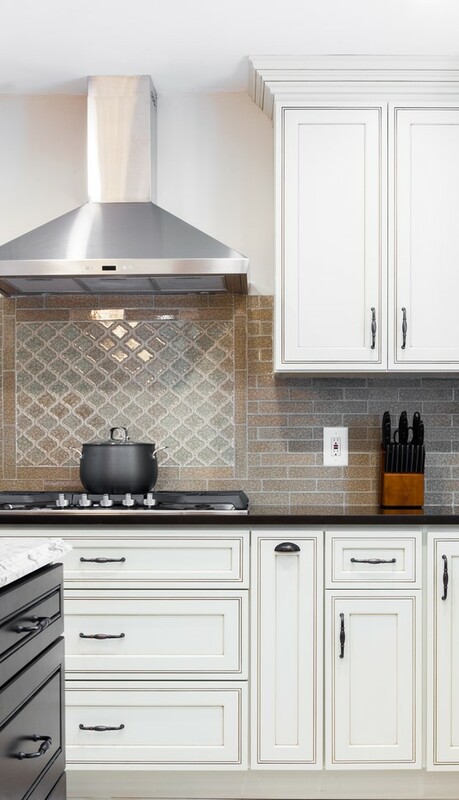 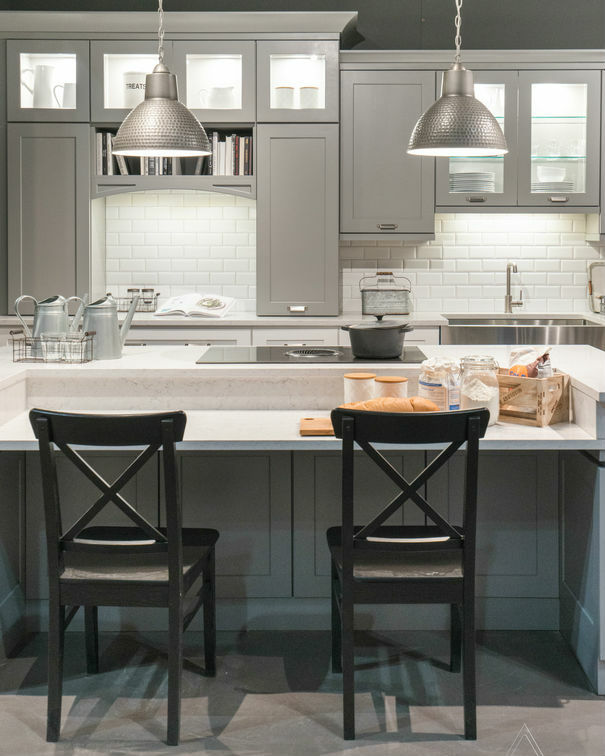 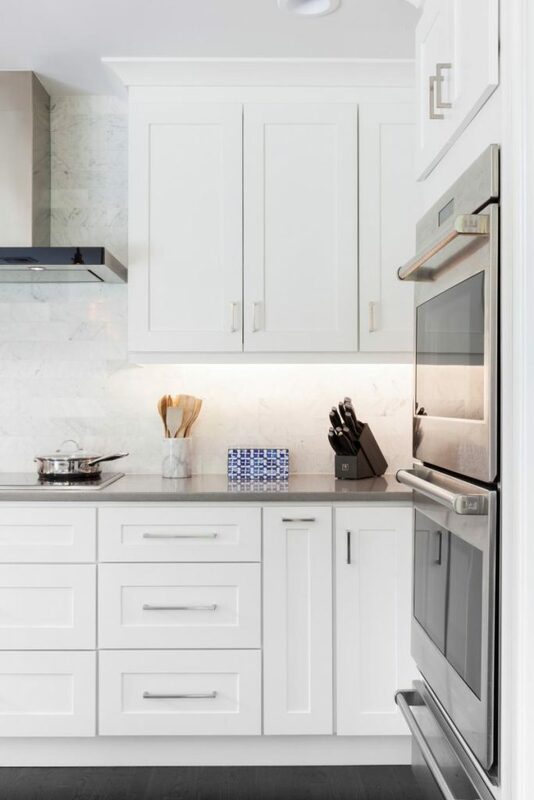 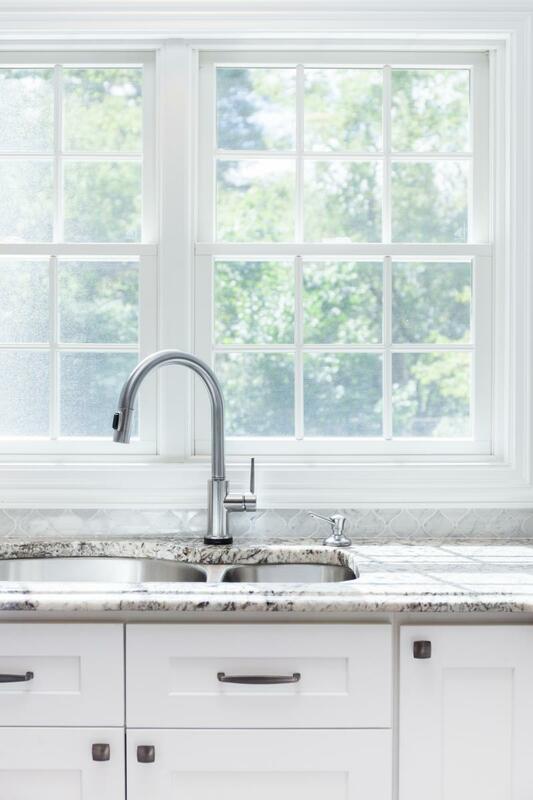 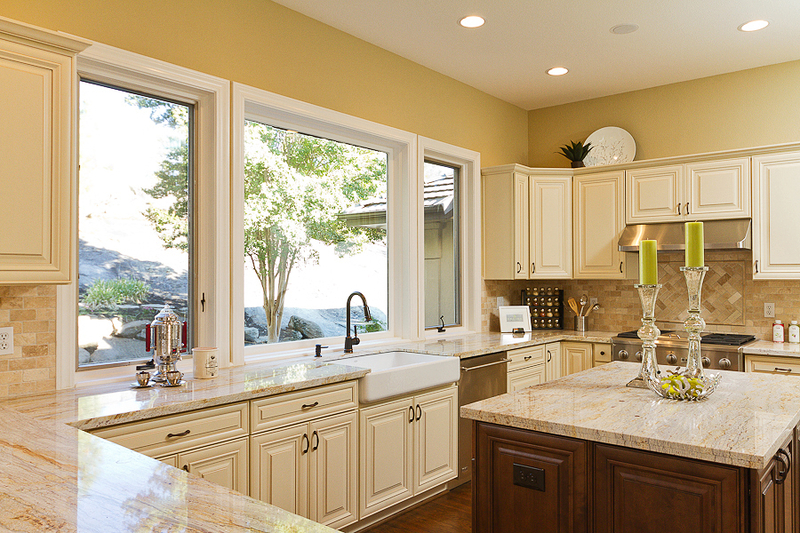 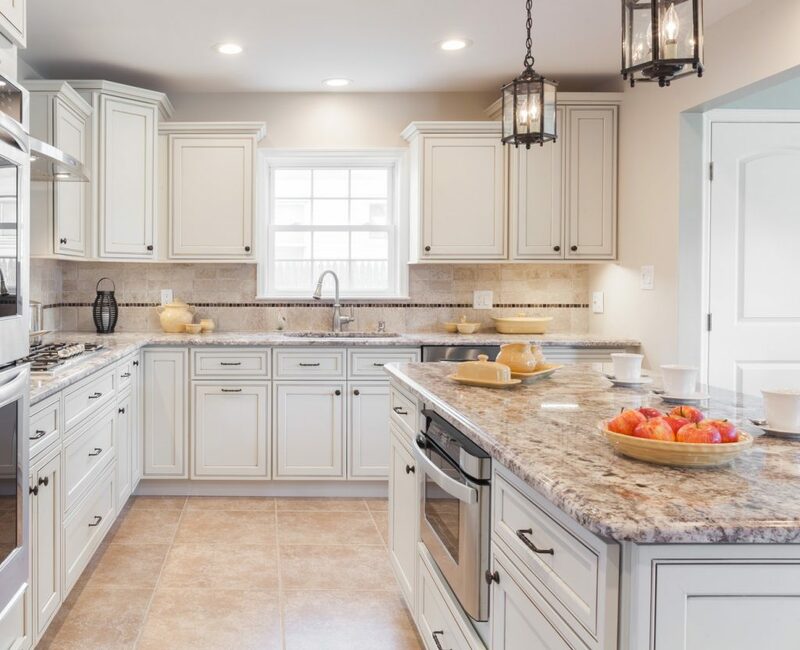 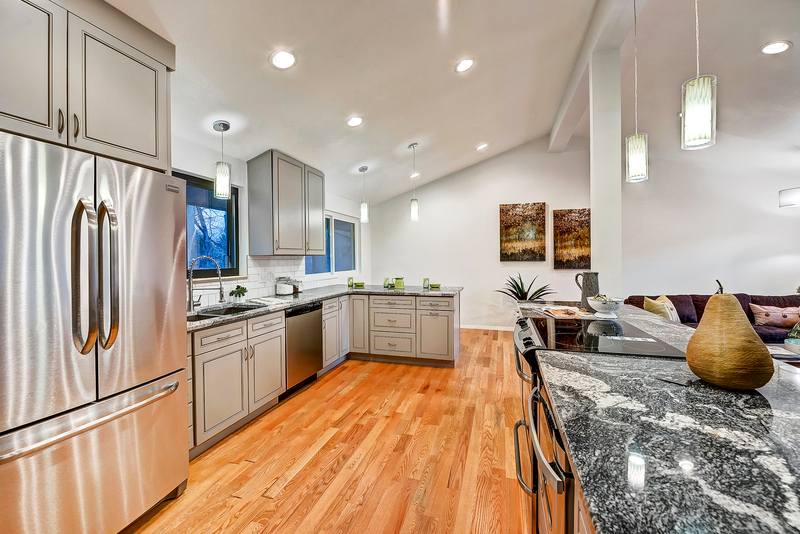 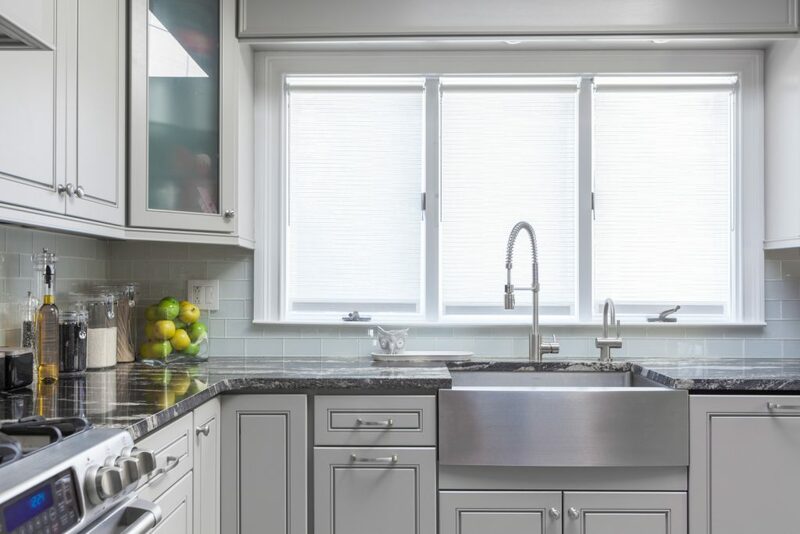 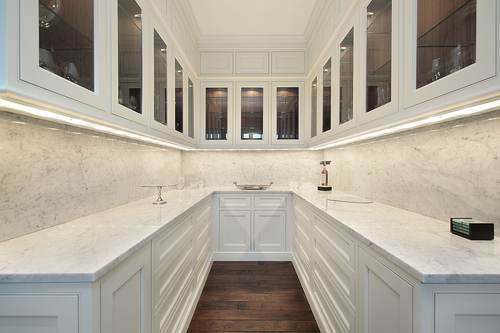 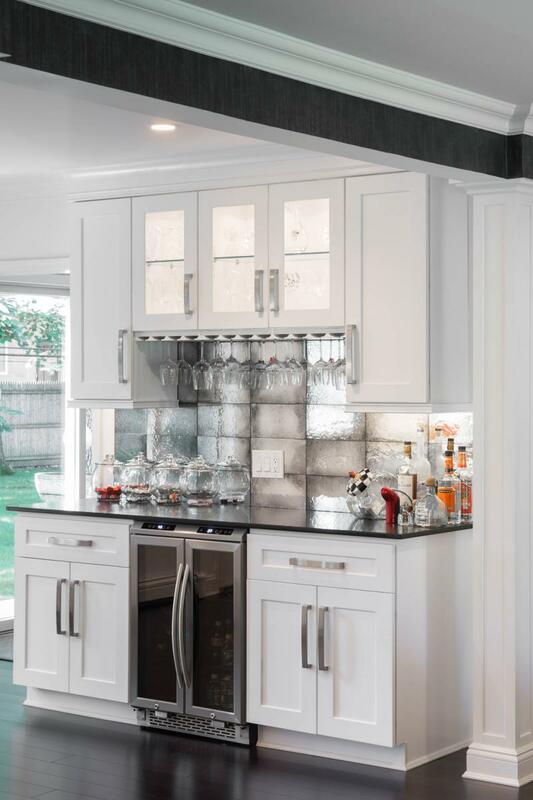 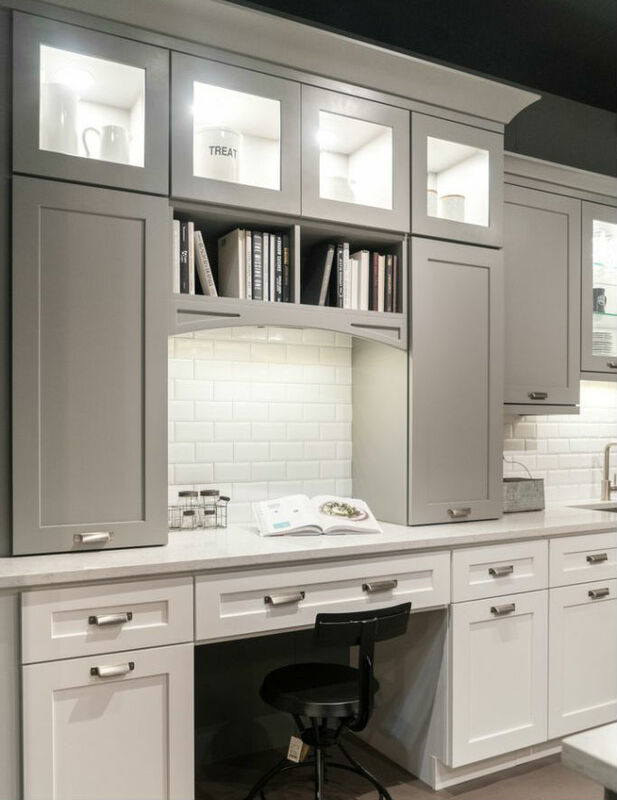 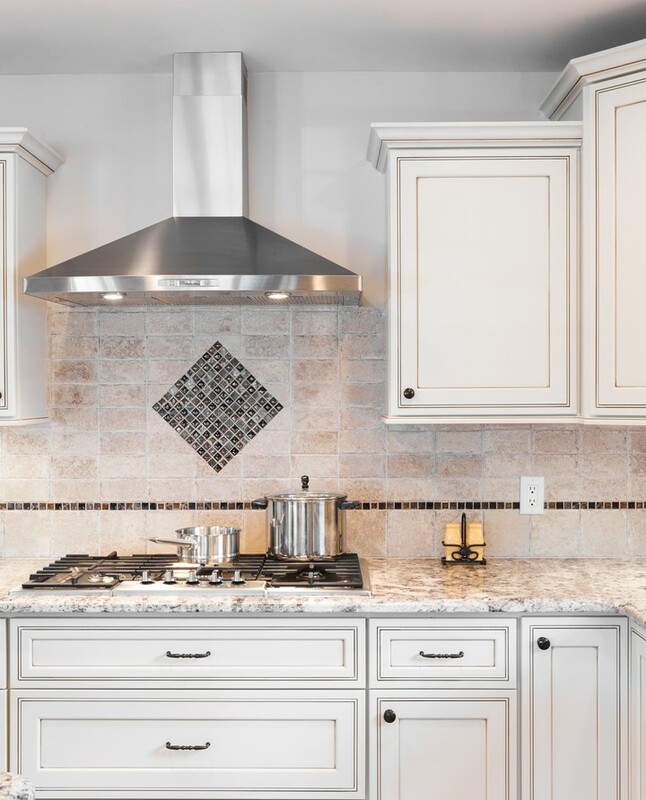 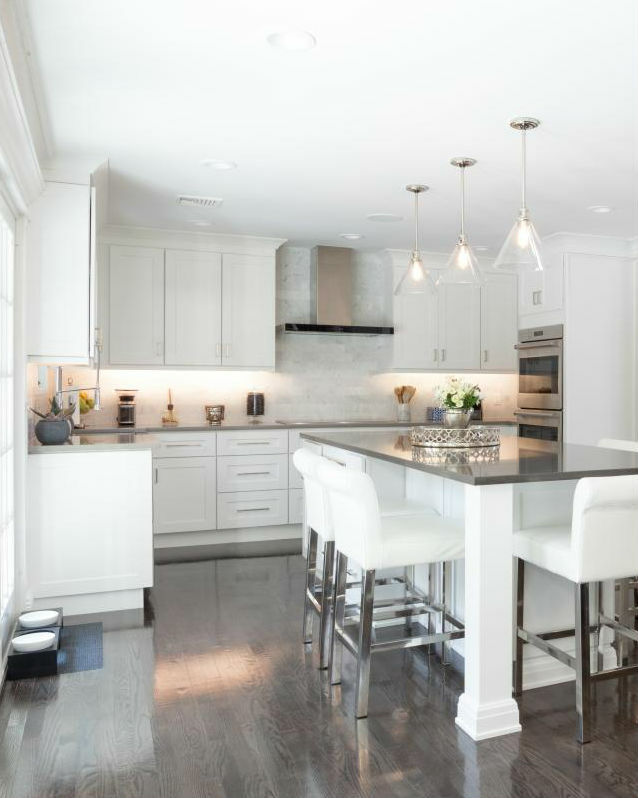 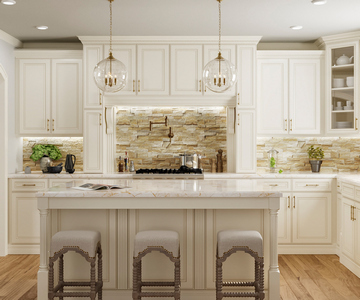 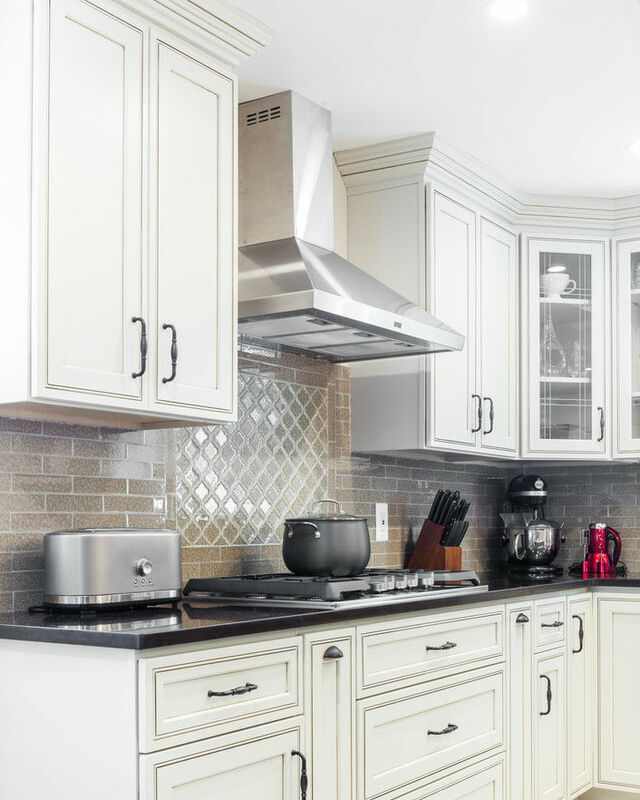 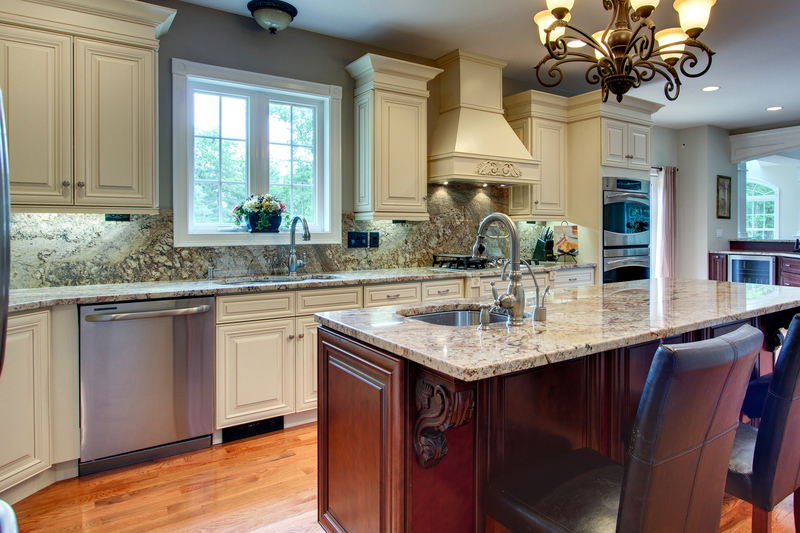 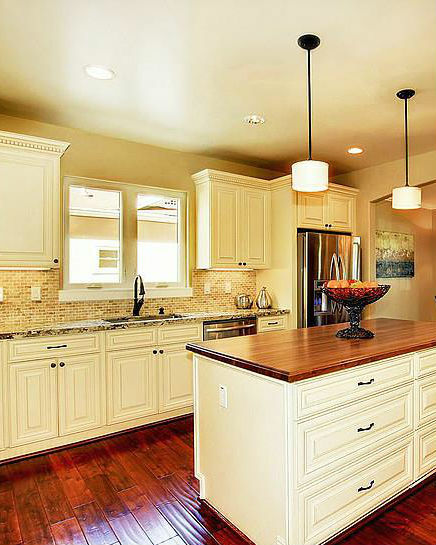 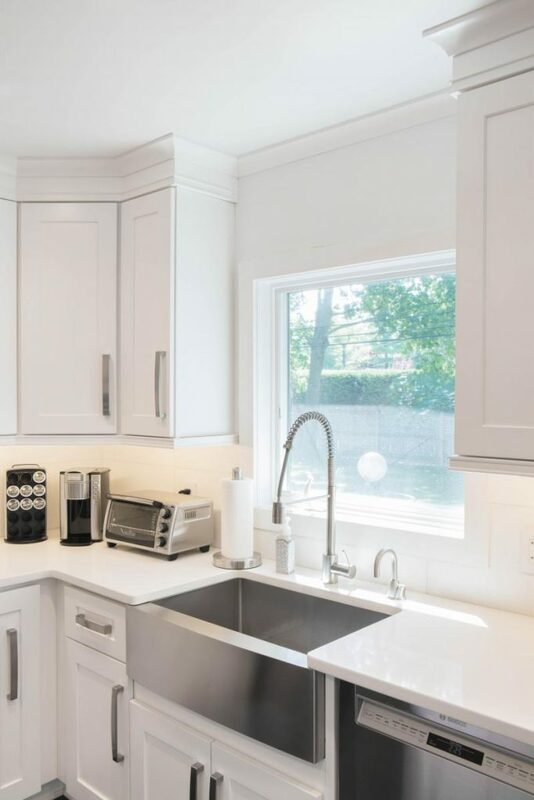 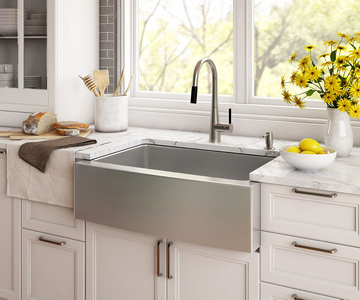 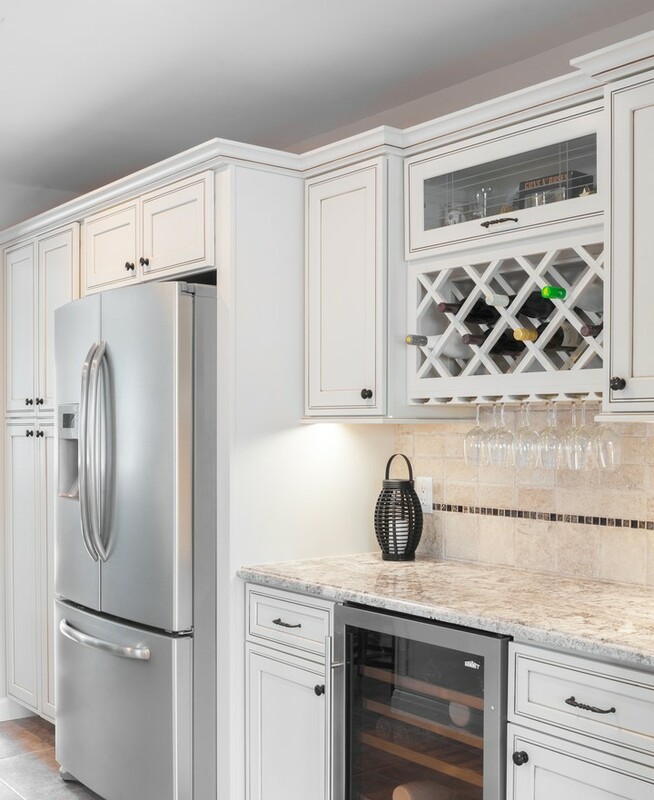 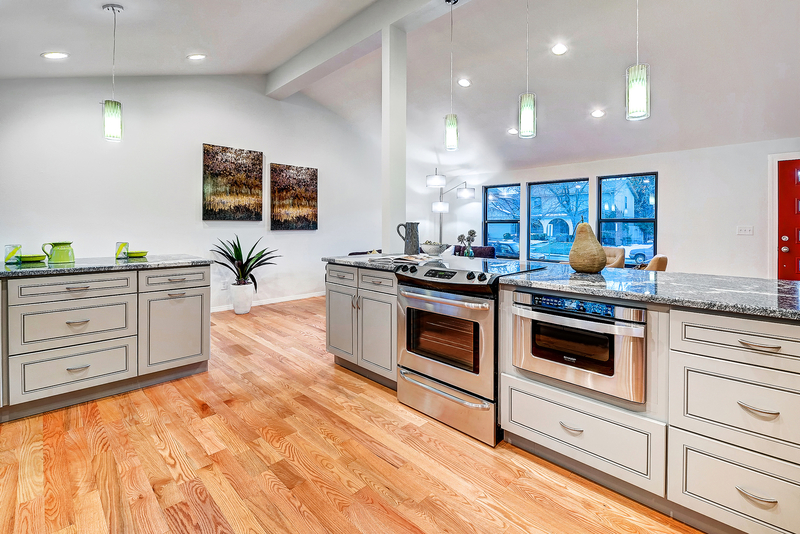 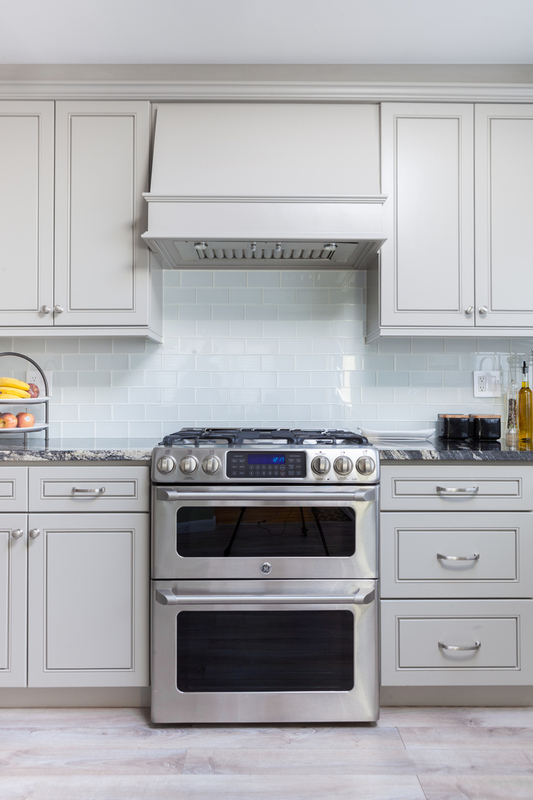 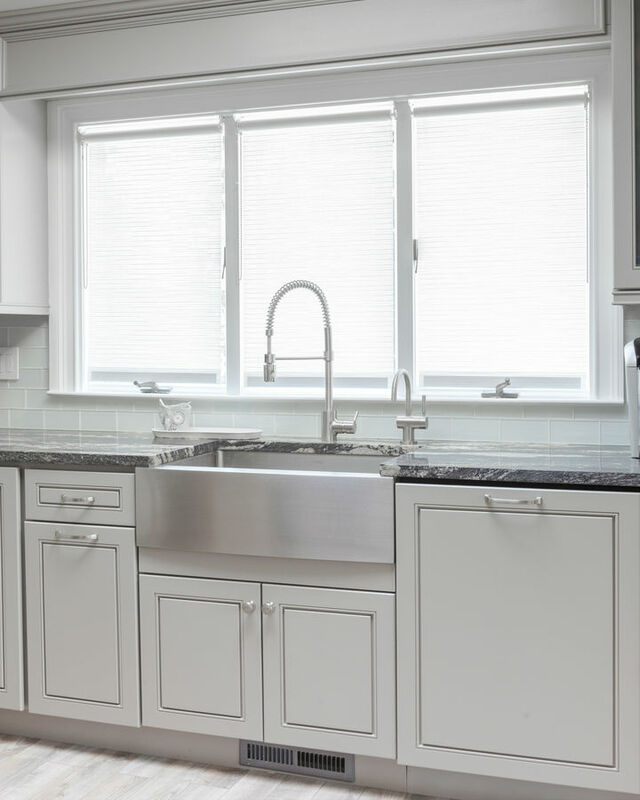 White is the most popular choice for kitchen cabinets, and it’s easy to see why. 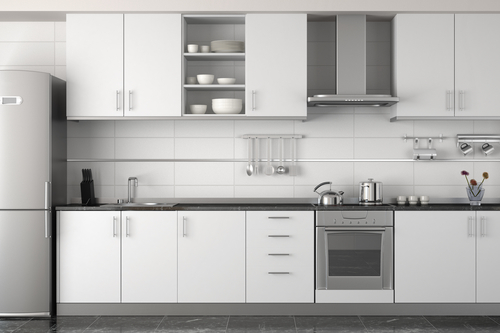 White kitchens feel clean, bright, and airy, and fits well with any accent colors you might desire. 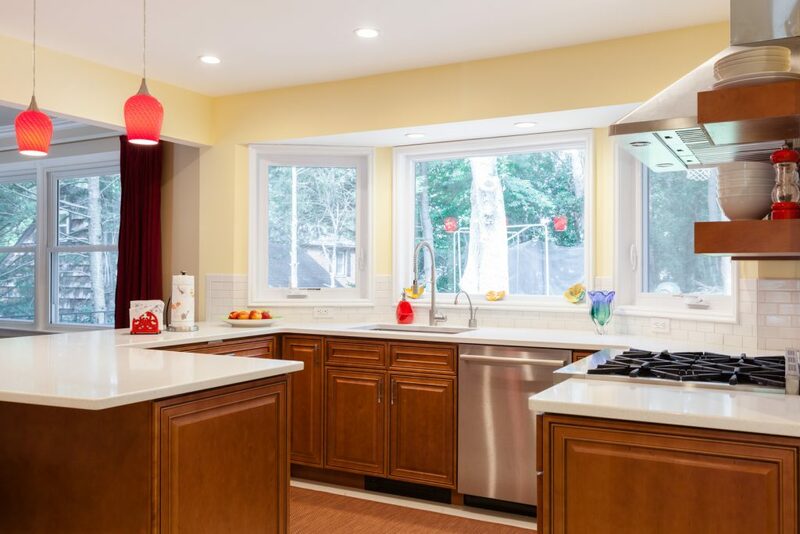 For a retro look, go with white and red. 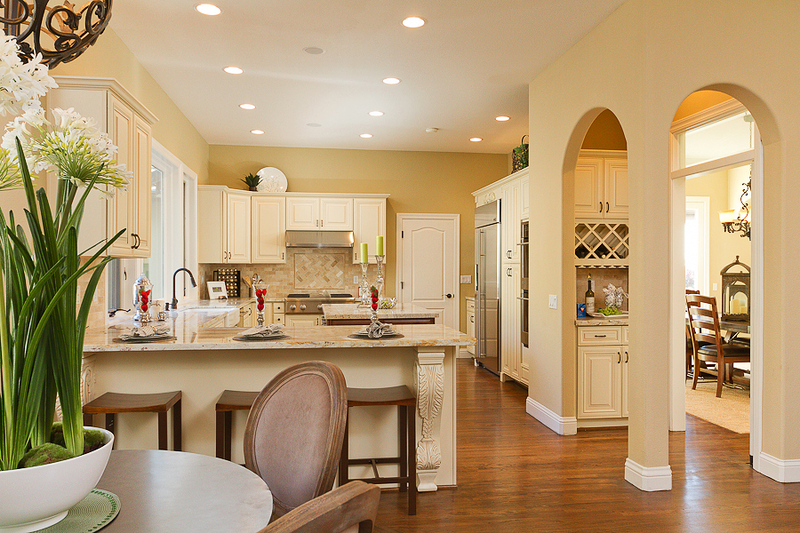 For a calm and peaceful feeling, try white with blue and green compliments. 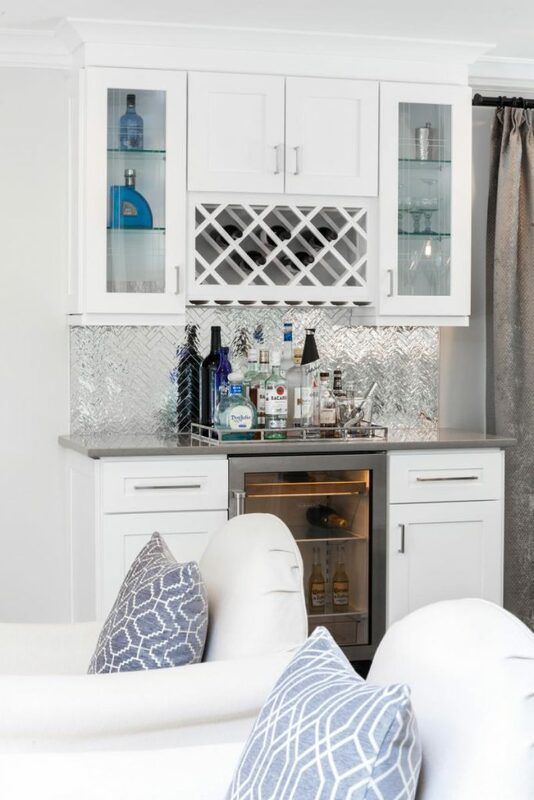 Really, any look you’re going for can be accomplished with white. 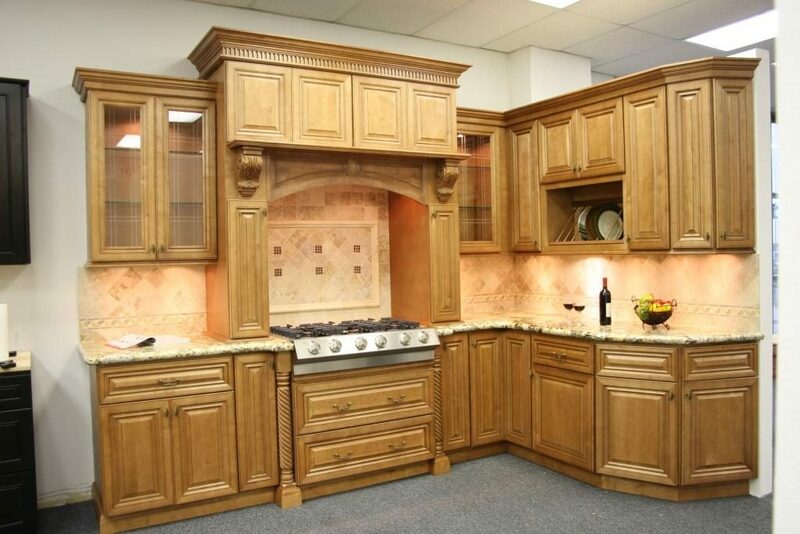 Affordable doesn’t have to mean low-quality. 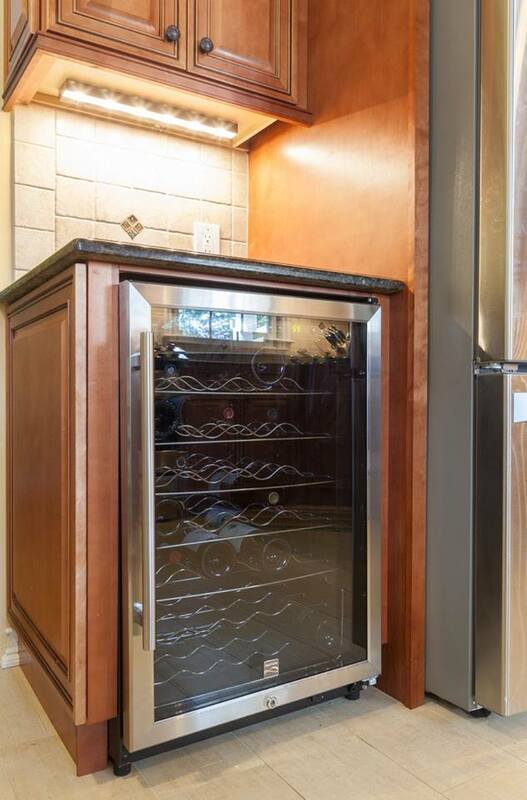 There are all sorts of less expensive options. 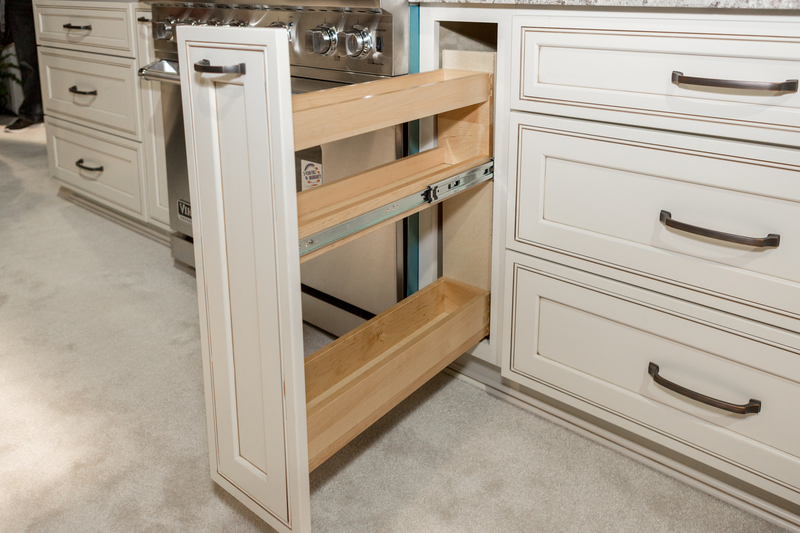 You’ll want to stick to stock cabinets, or even find used cabinets. 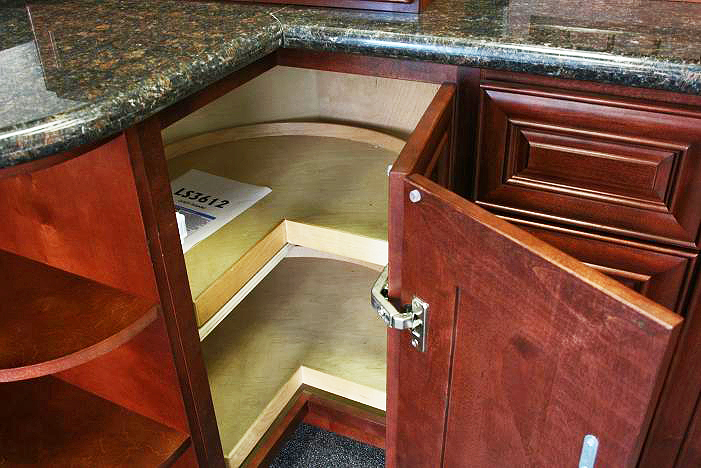 RTA, or ready-to-assemble, cabinets are also an option.